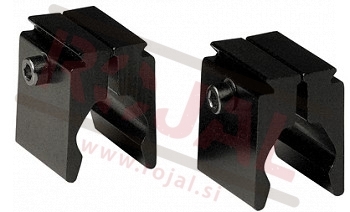 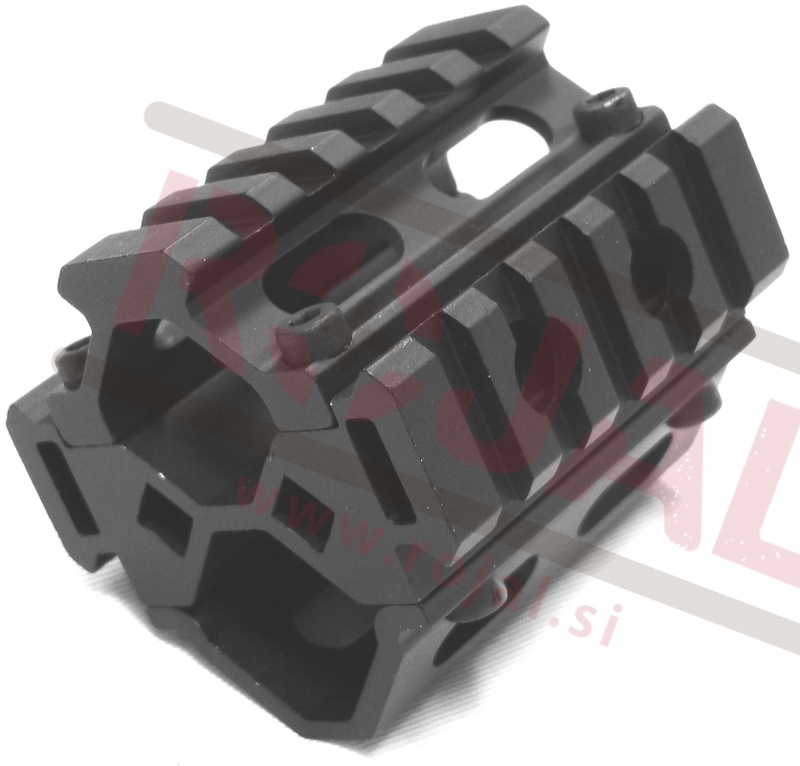 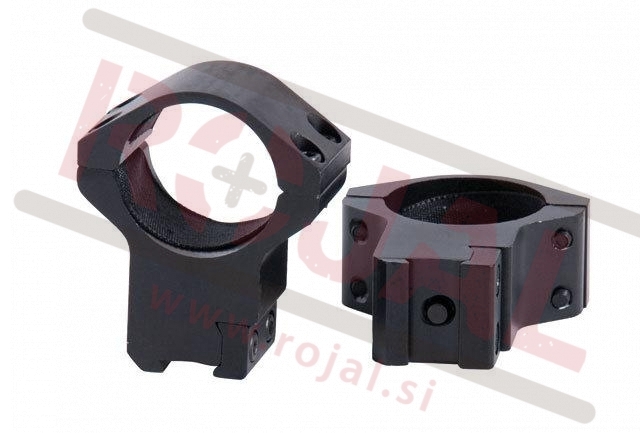 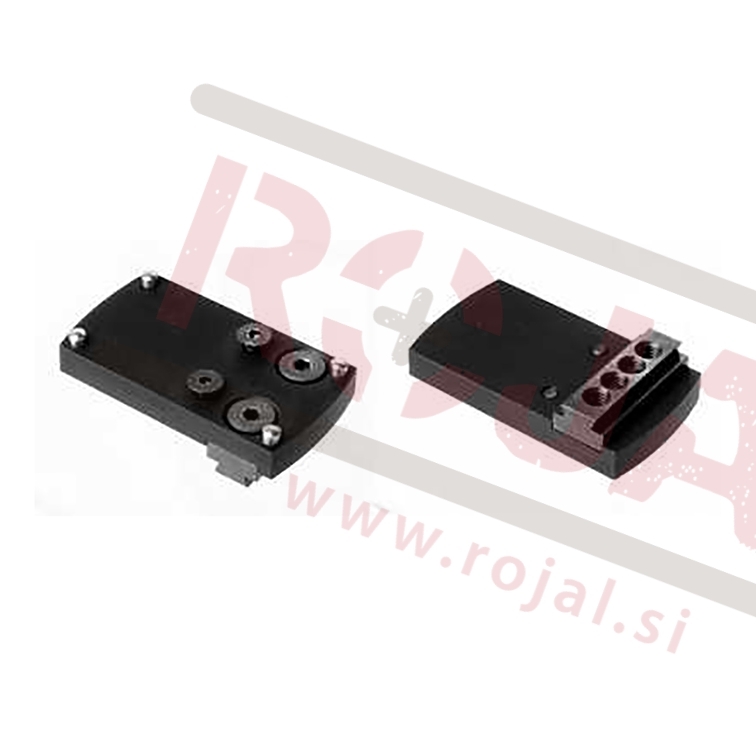 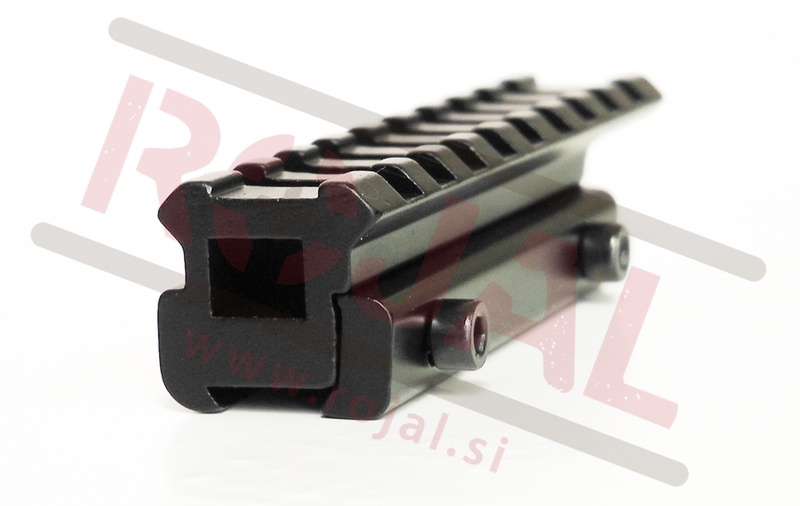 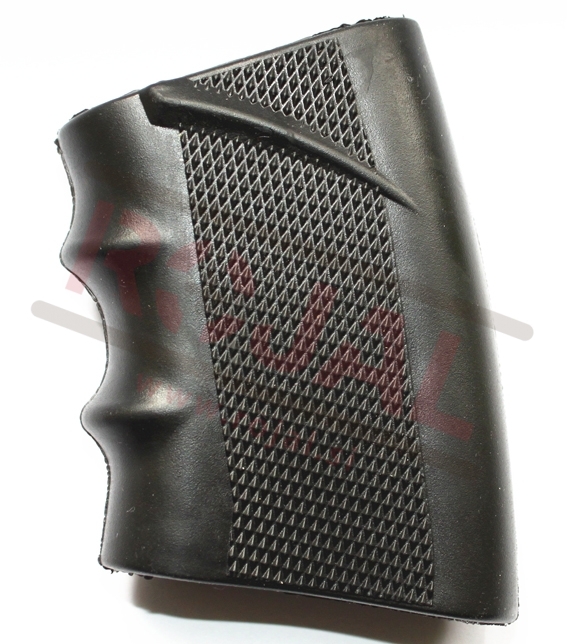 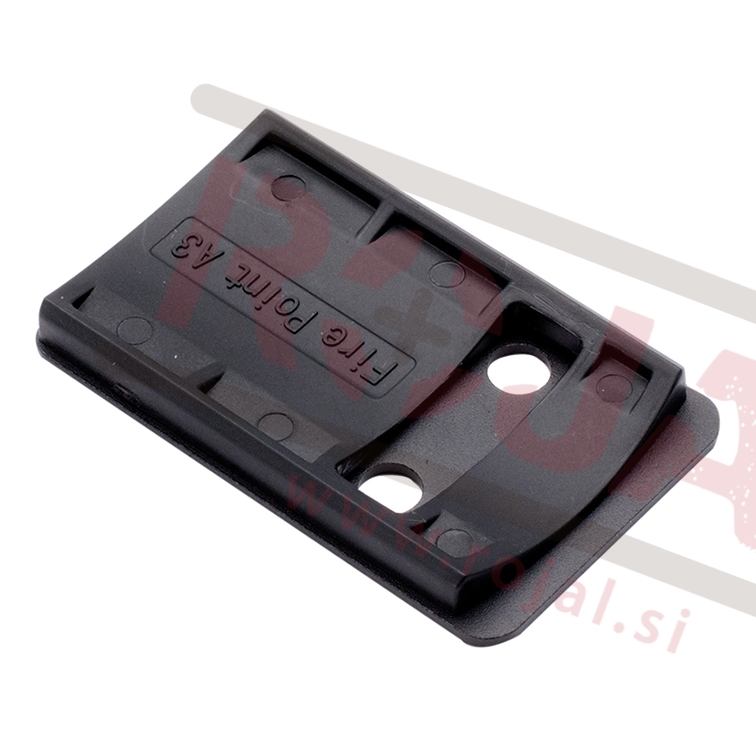 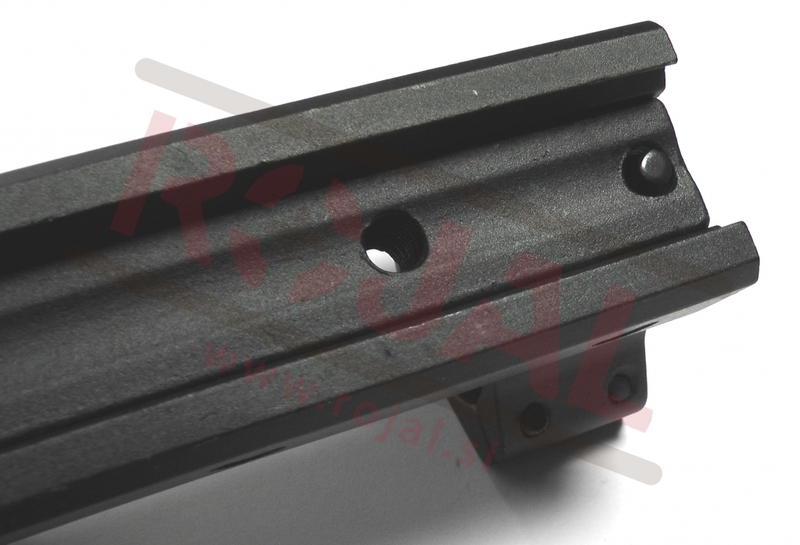 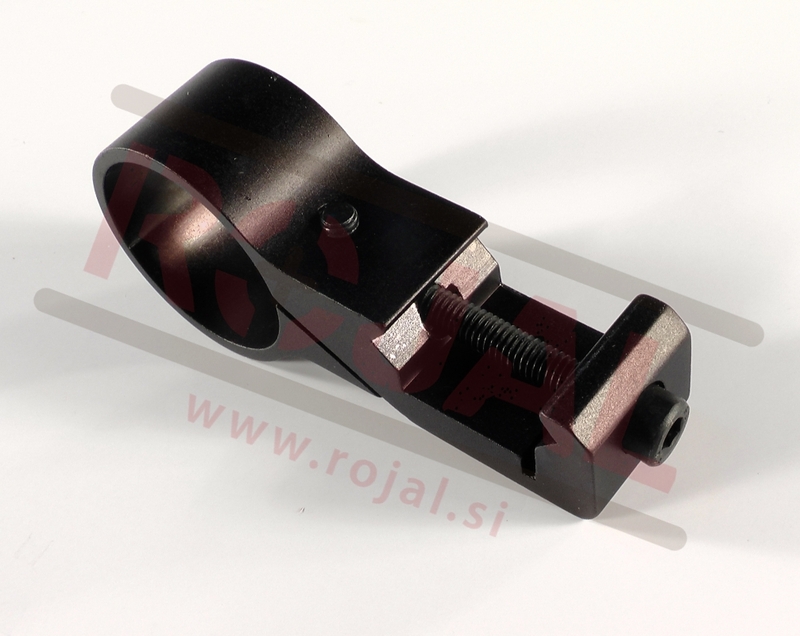 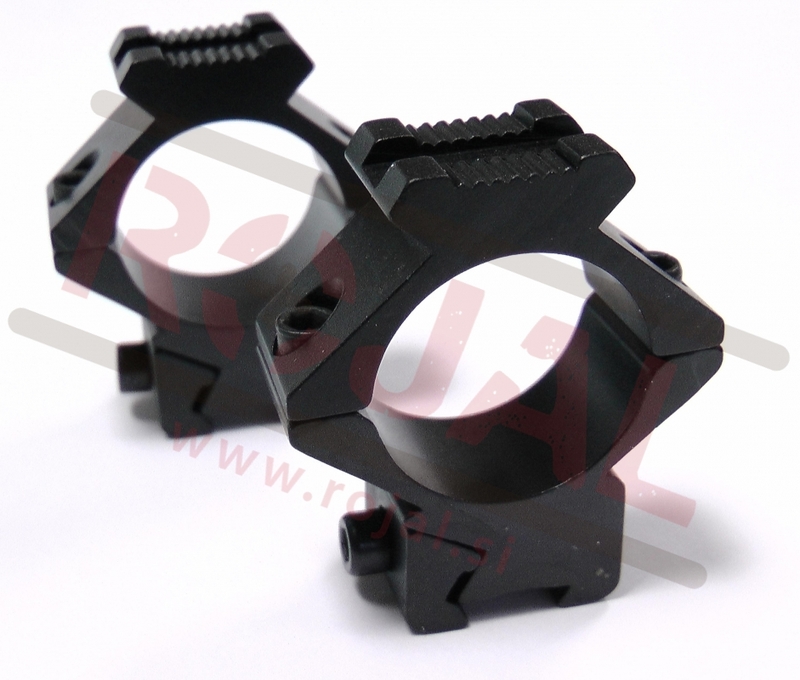 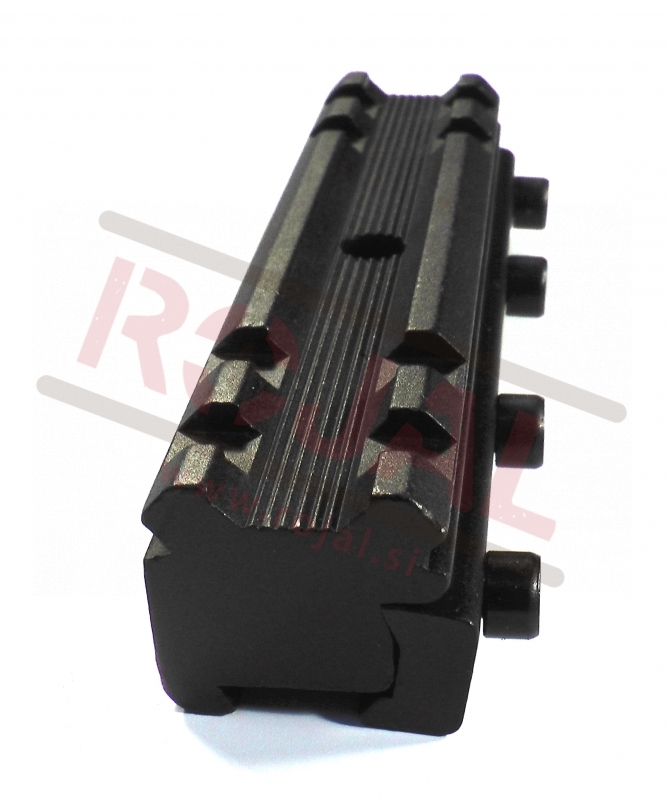 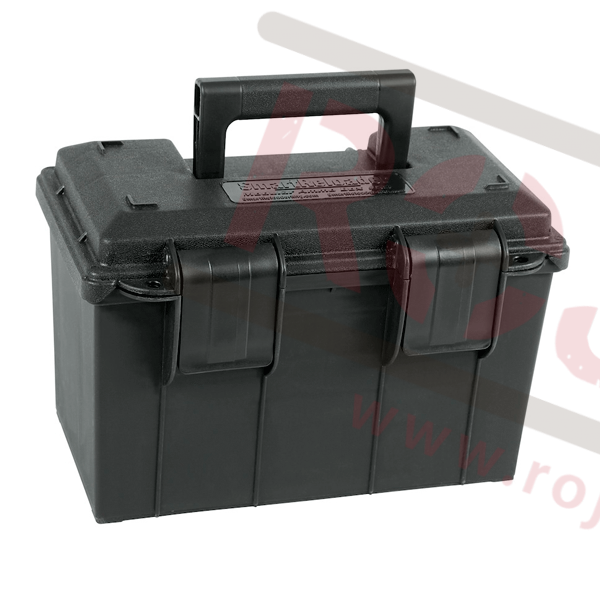 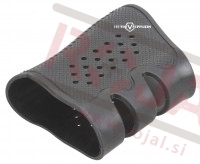 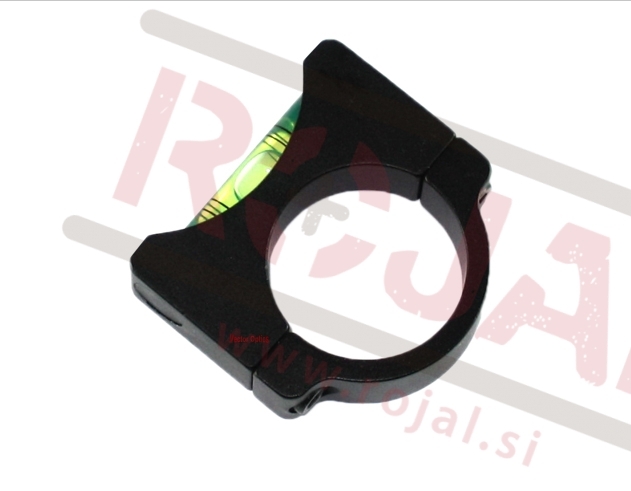 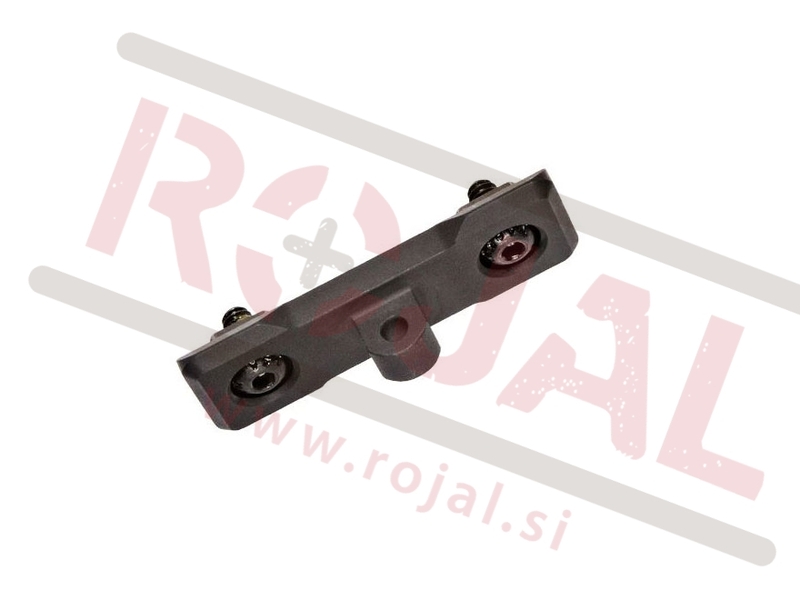 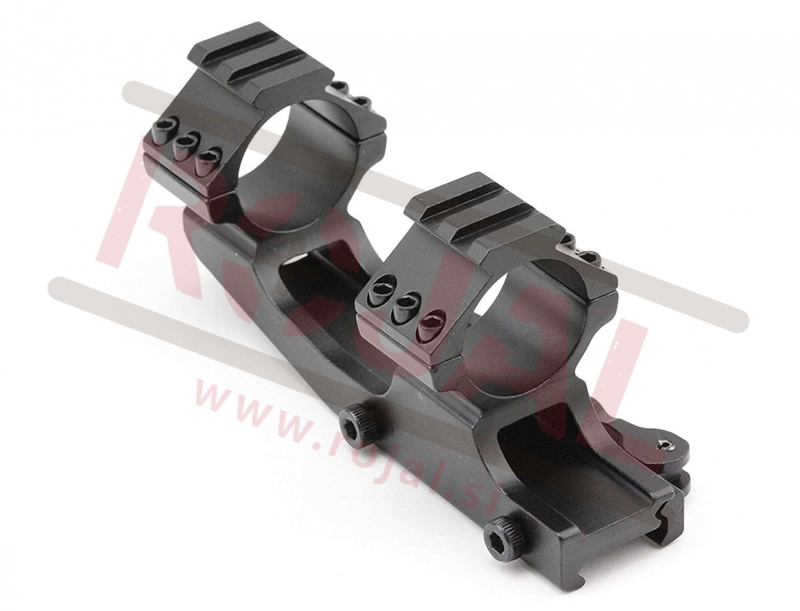 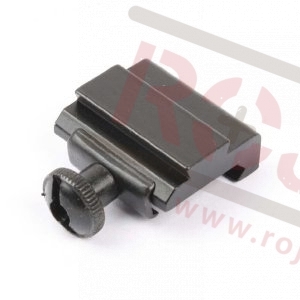 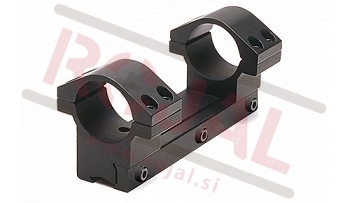 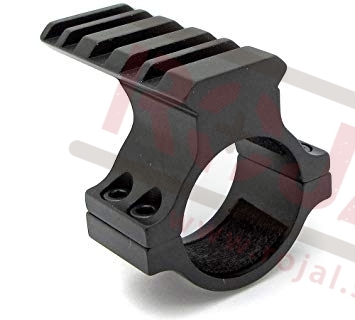 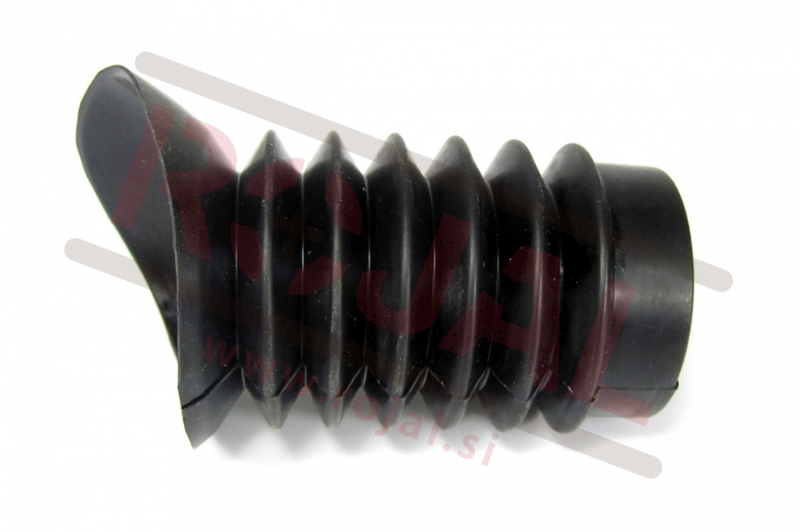 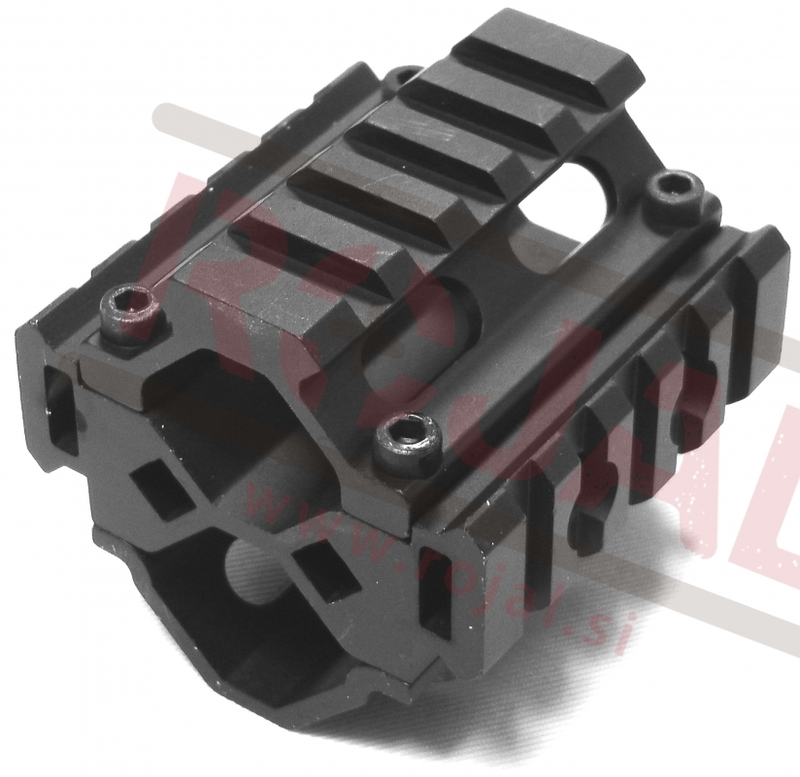 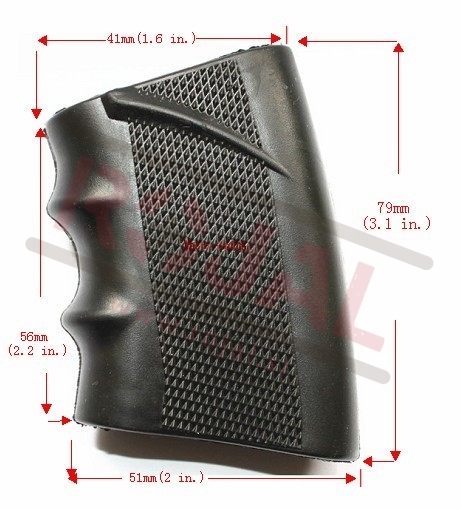 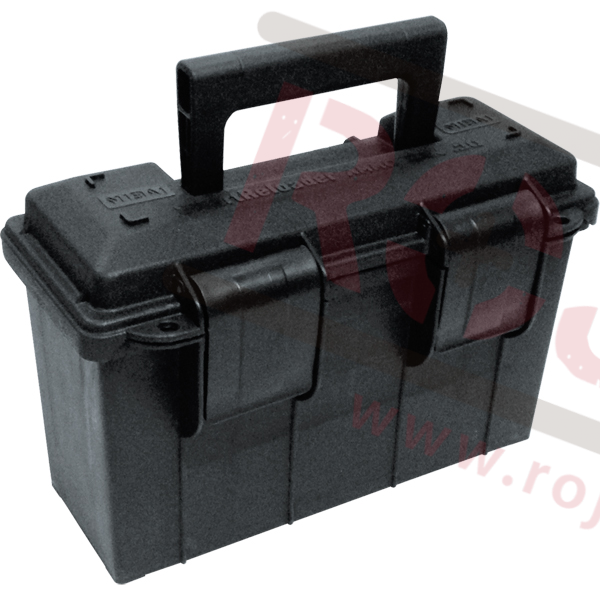 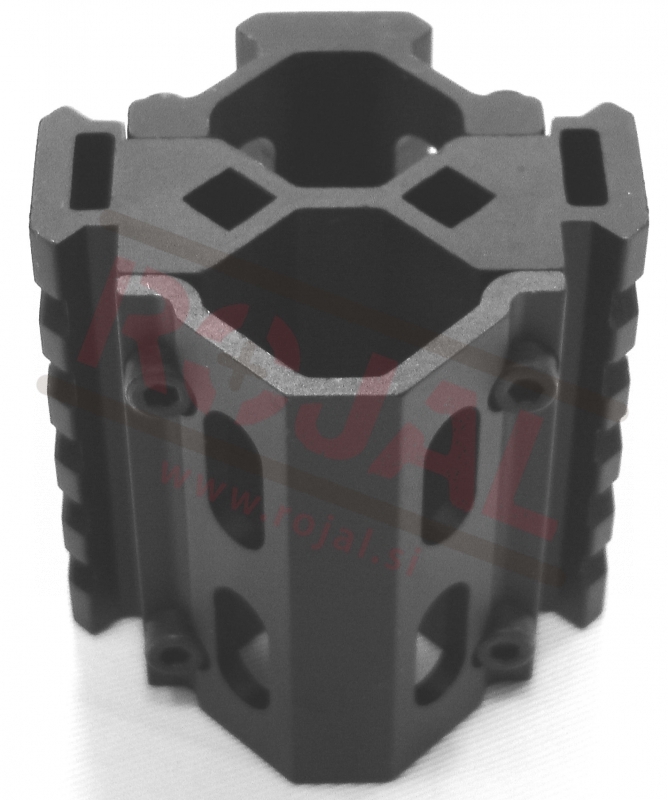 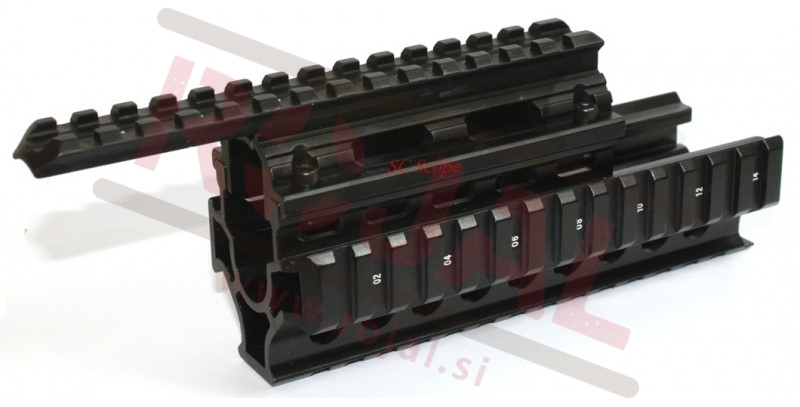 Weaver adapter za 11mm dovetail sani. 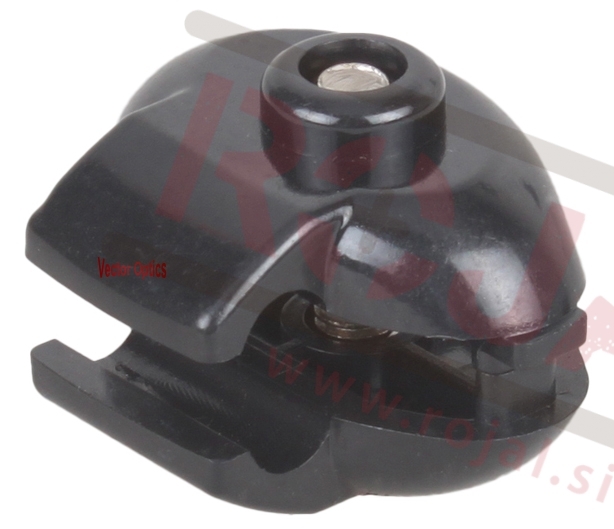 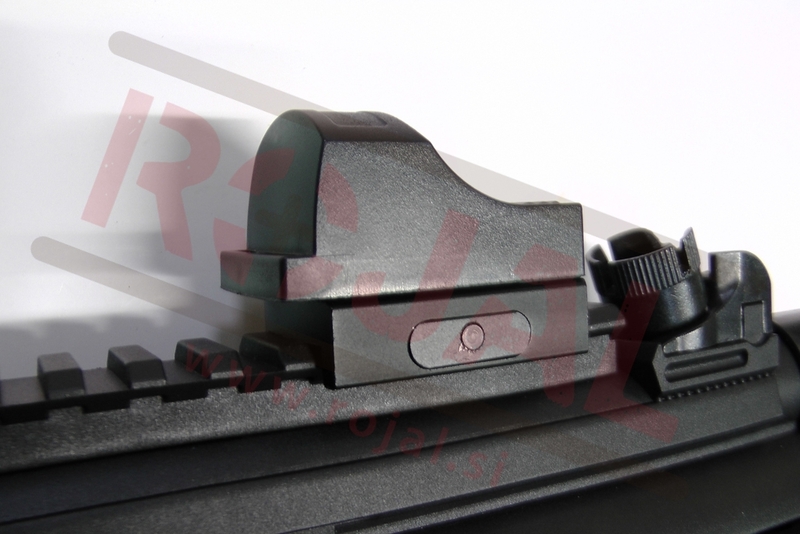 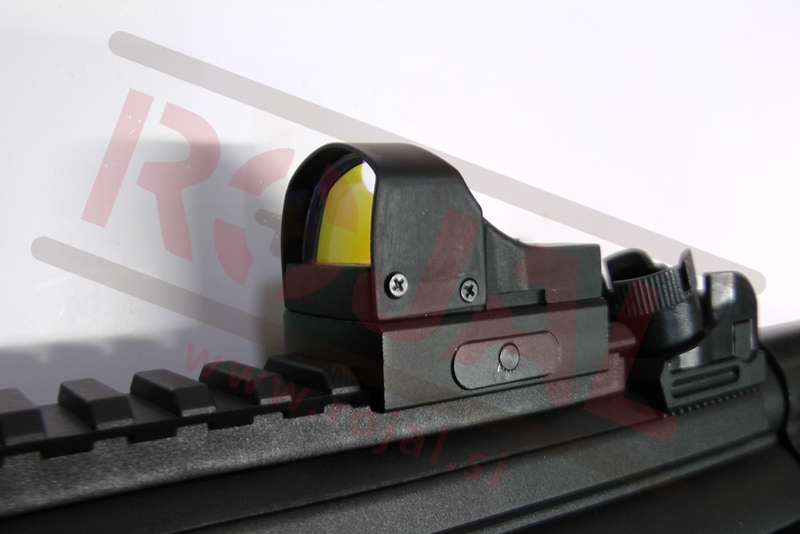 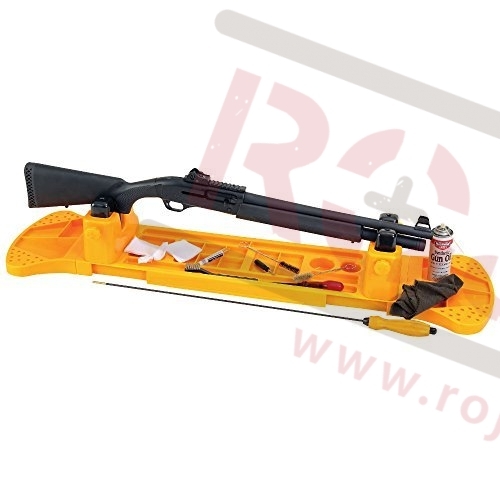 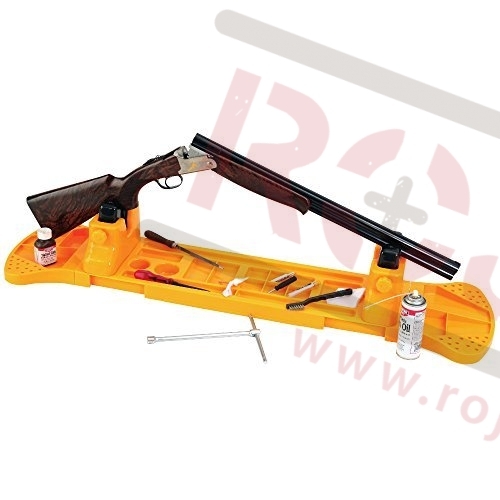 Nikko Stirling Accessory Weaver Rail - 1"
1" Scope mount with Weaver style rail. 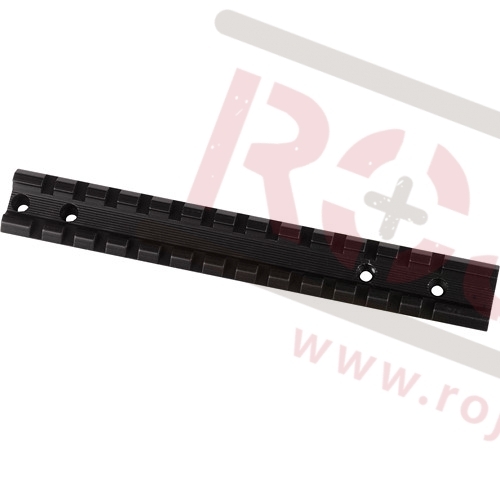 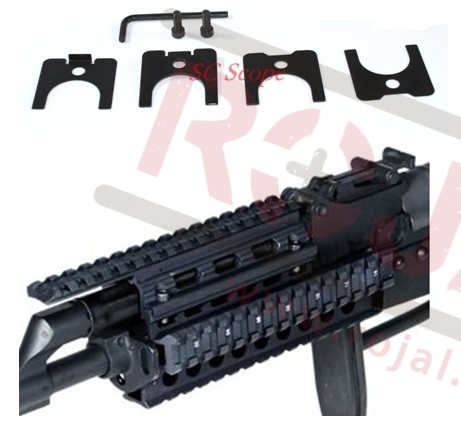 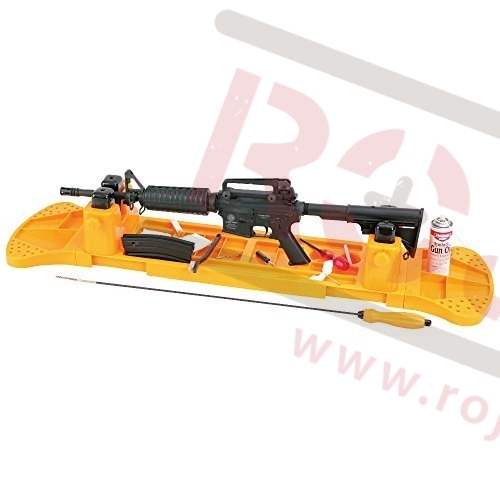 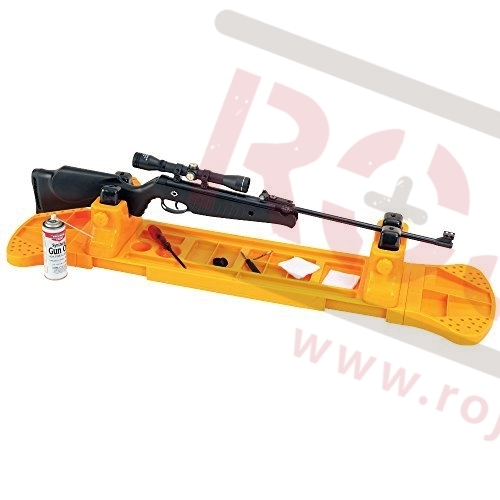 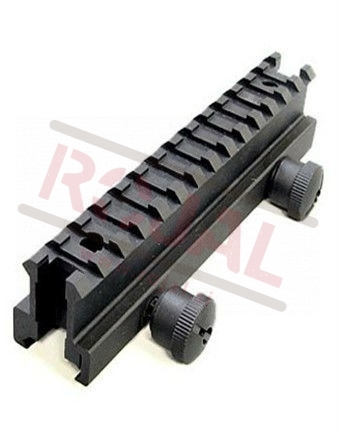 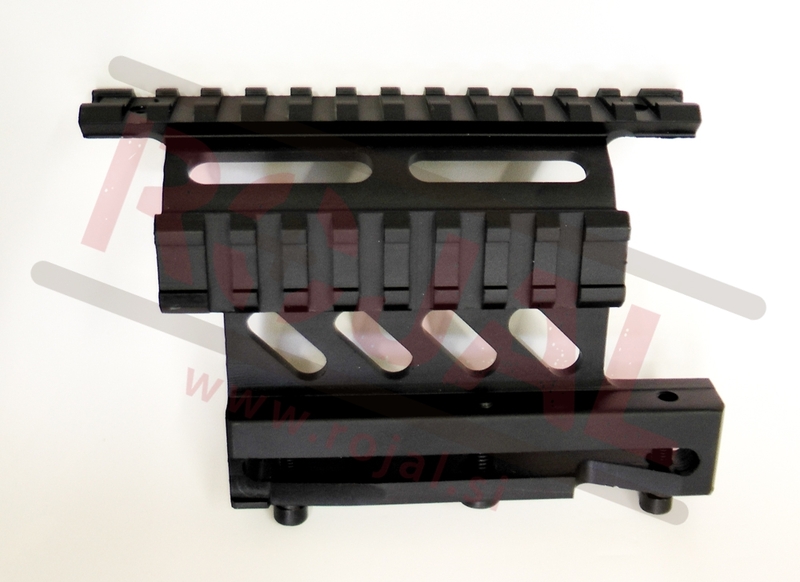 NATO Accessory Weaver Rail - 1"
Nikko Stirling Accessory Weaver Rail - 30"
30" Scope mount with Weaver style rail. 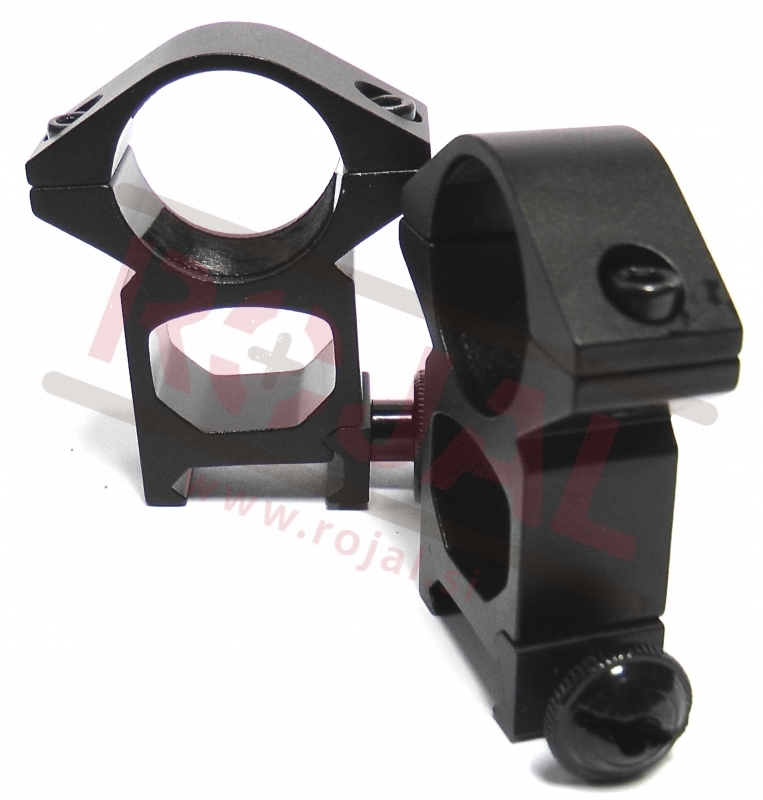 30mm Scope mount with Weaver style rail. 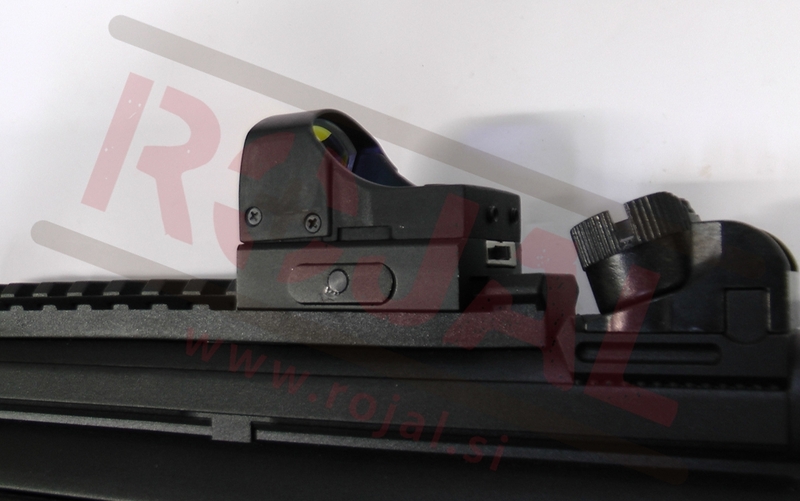 Visoke Weaver enodelna montaža za strelni daljnogled. 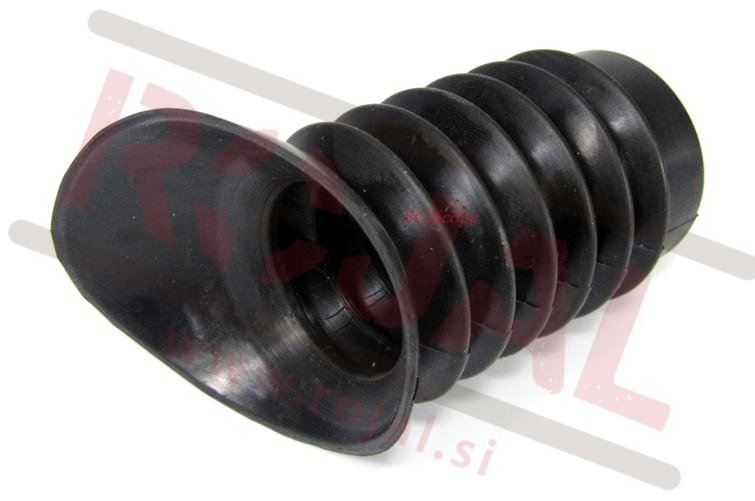 Enodelna montaža za strelni daljnogled. 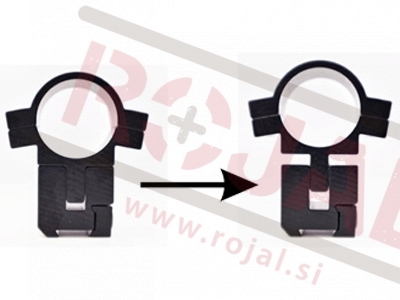 Črne barve iz aluminija. 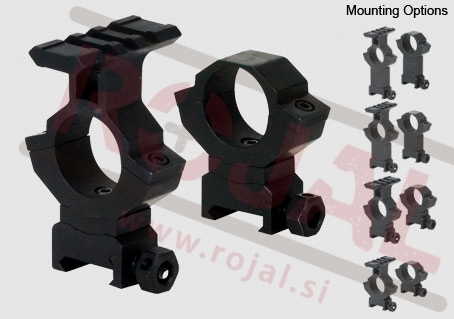 One piece mount. 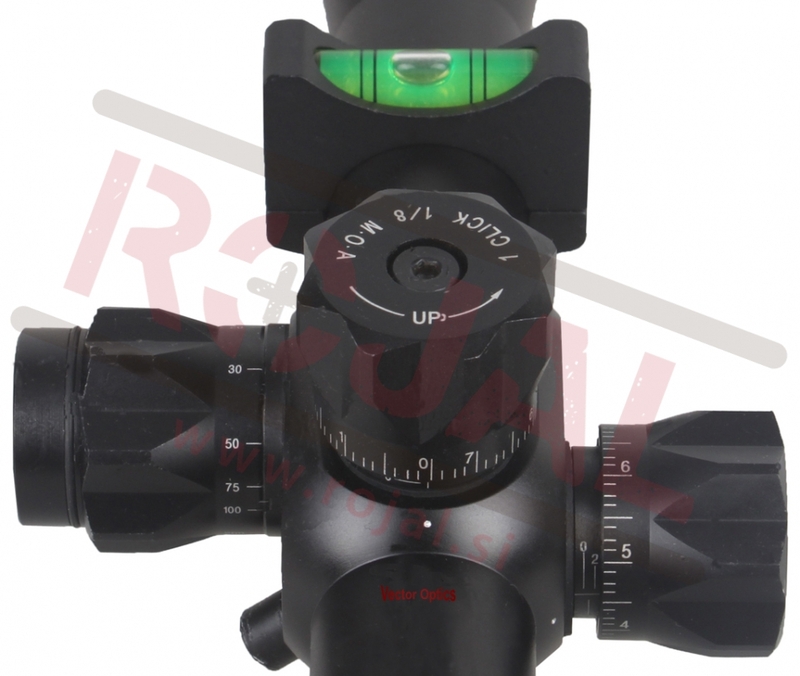 Not suitable for scopes with "Spring retention". 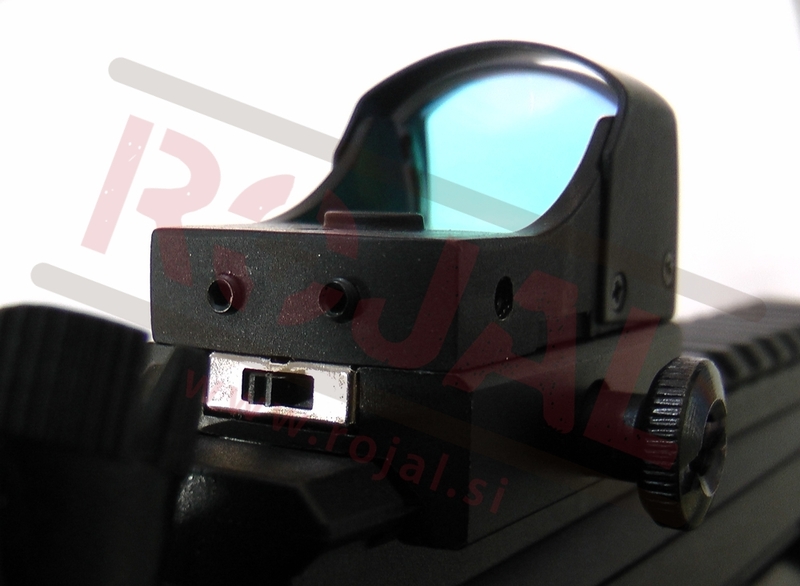 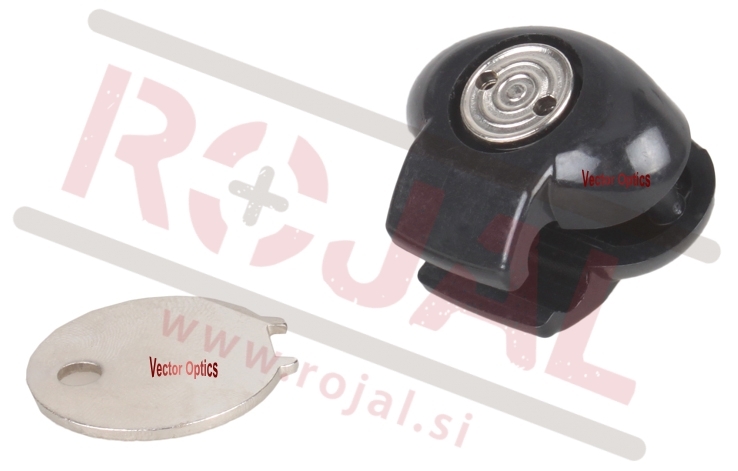 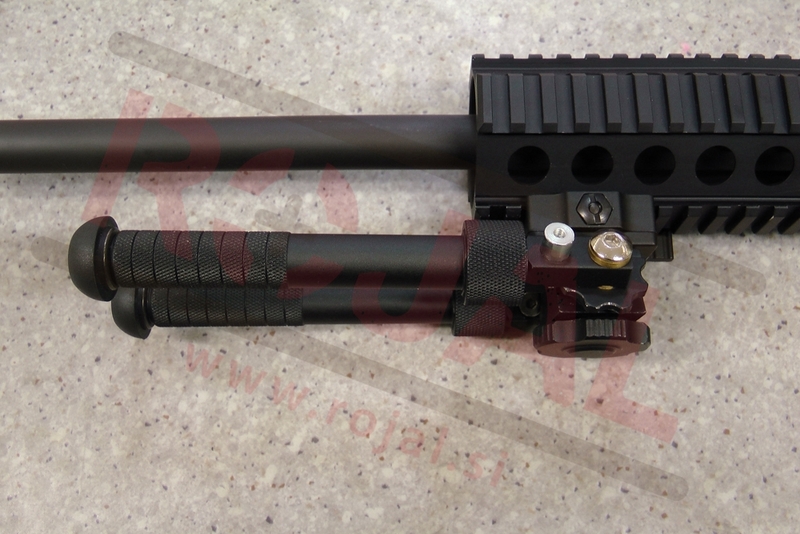 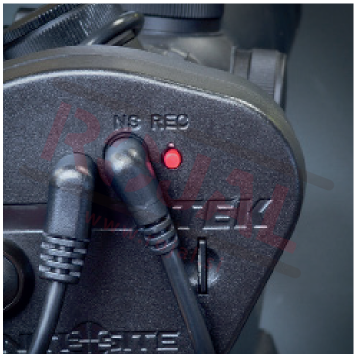 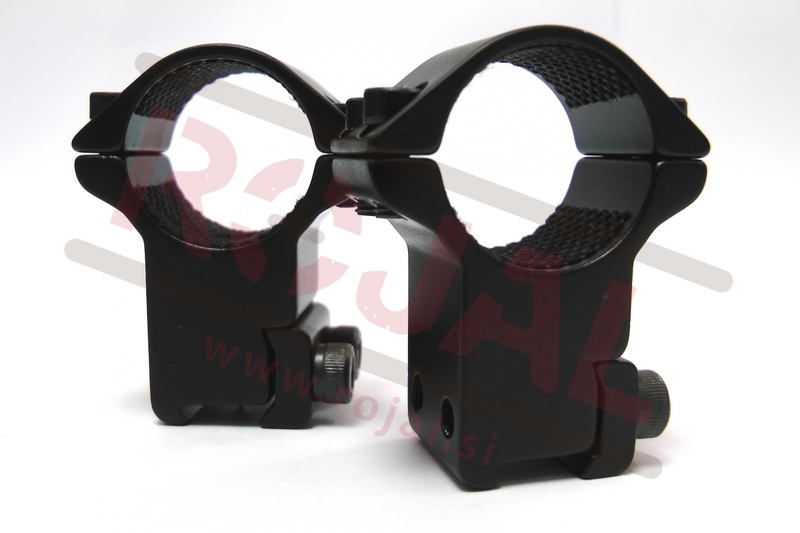 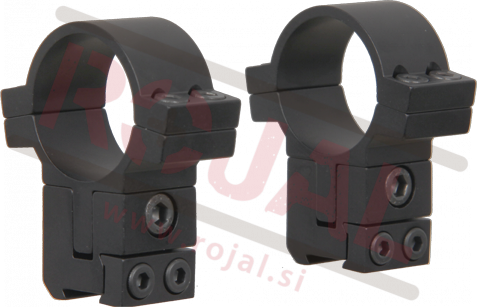 High-end adjustable 1" scope mounts. 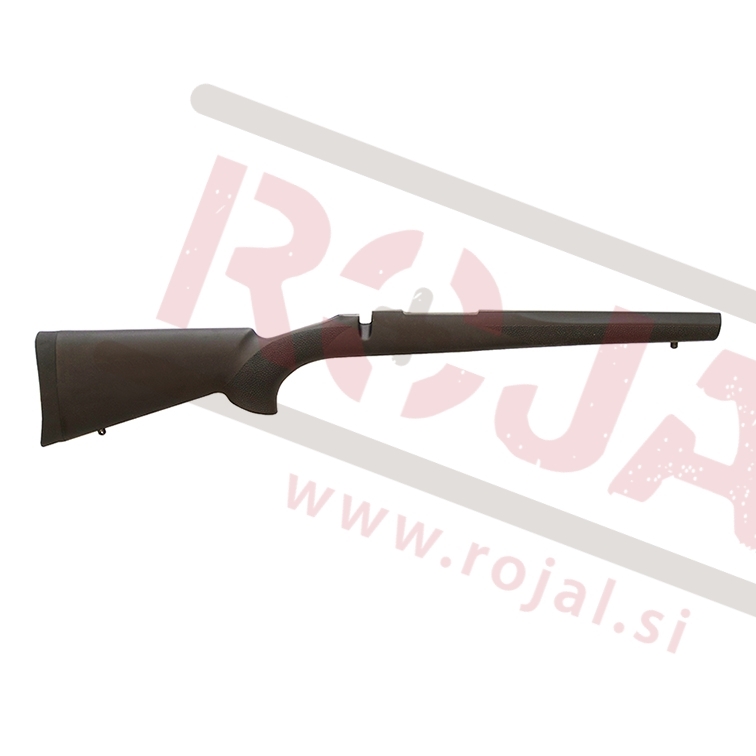 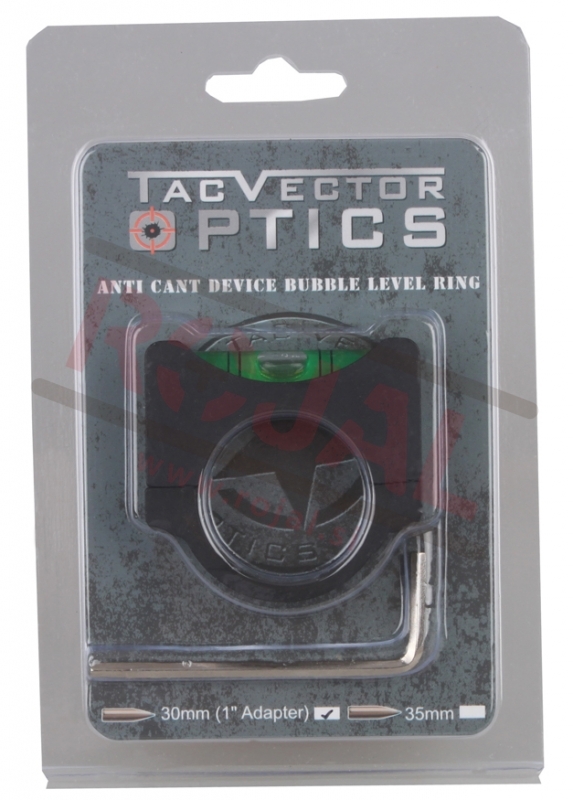 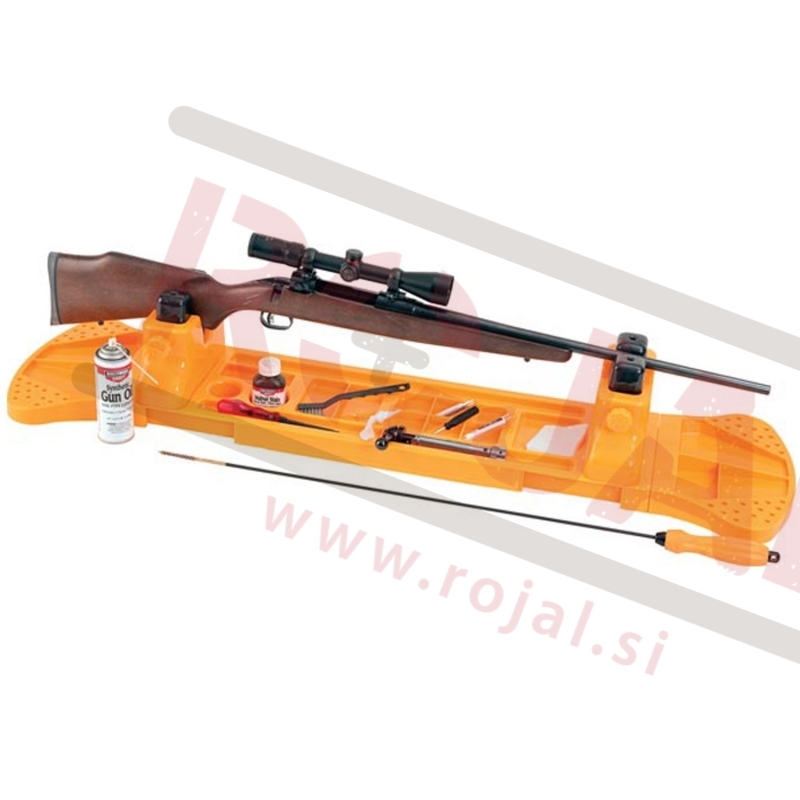 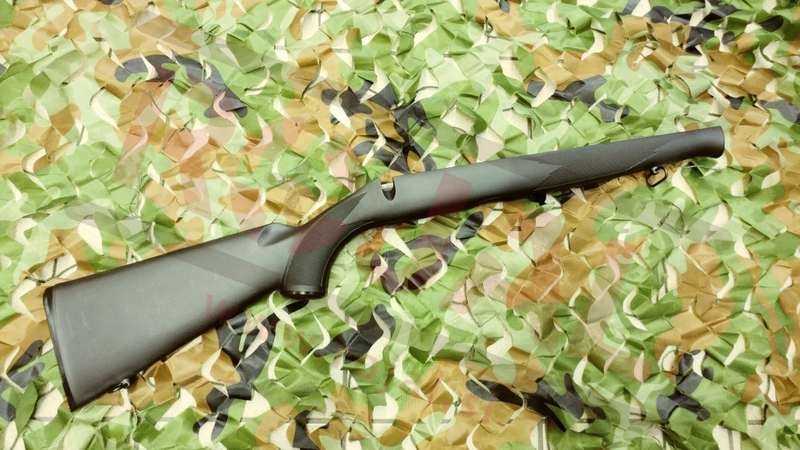 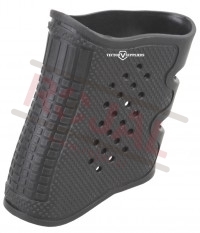 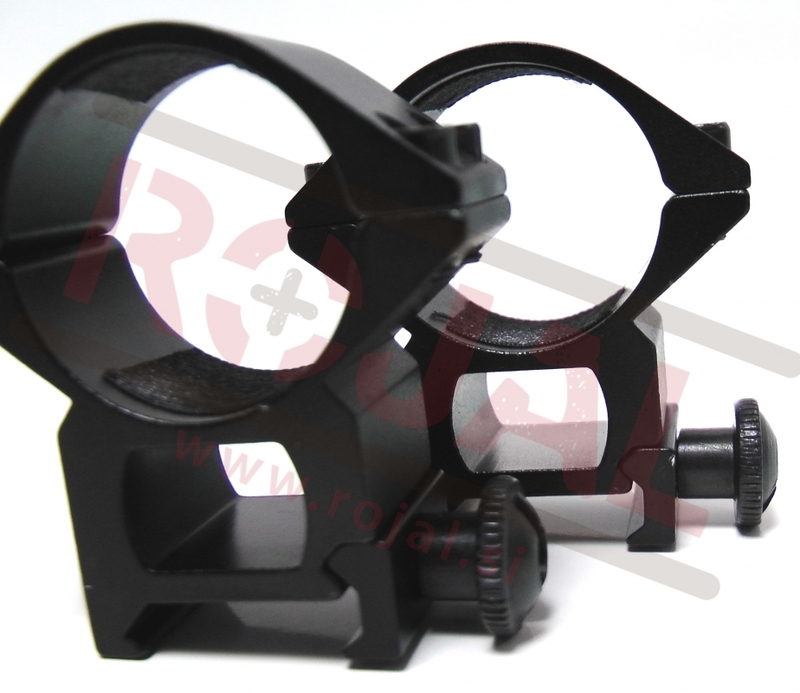 Great for long distance shooting. 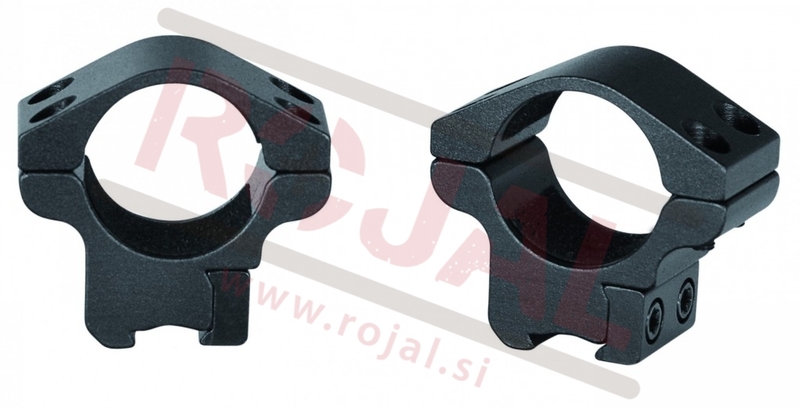 Dvodelna montaža za strelni daljnogled. 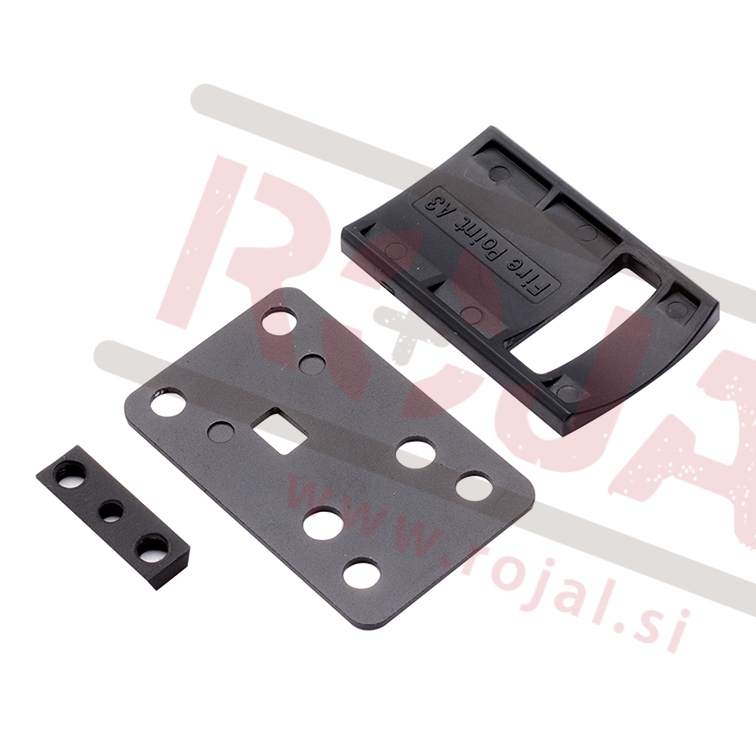 Aluminij črne barve. 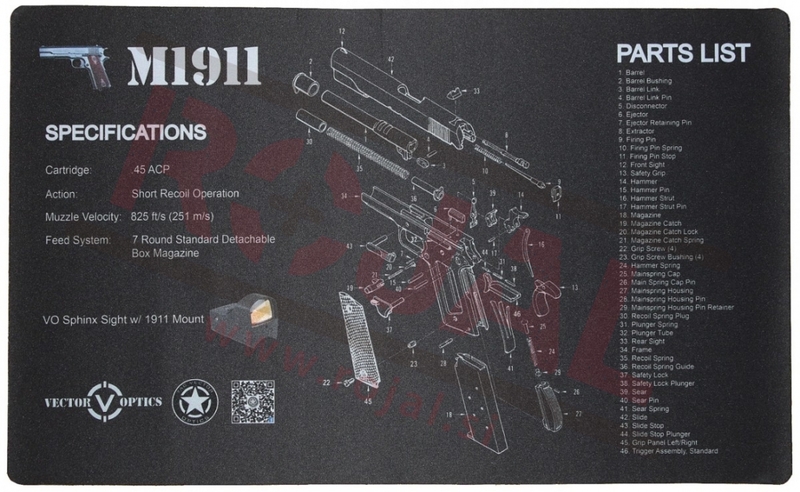 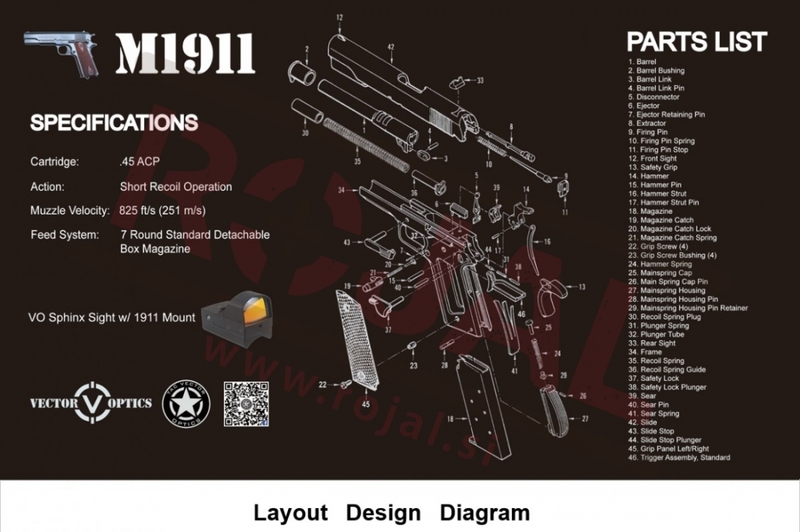 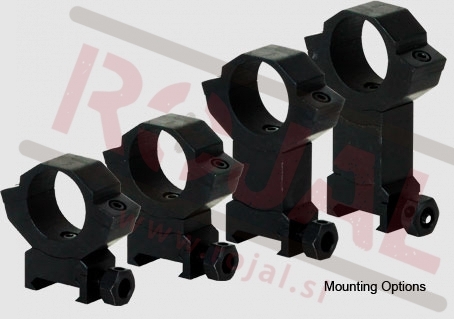 1" Scope mounts high profile. 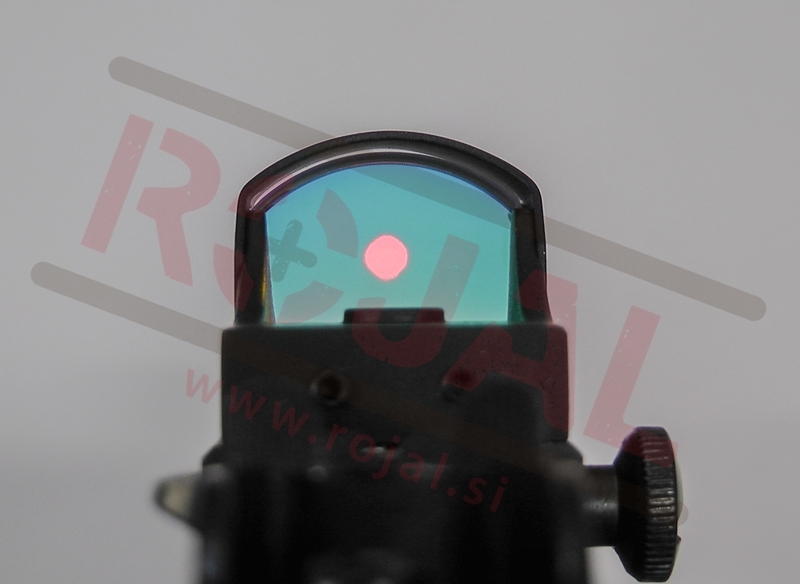 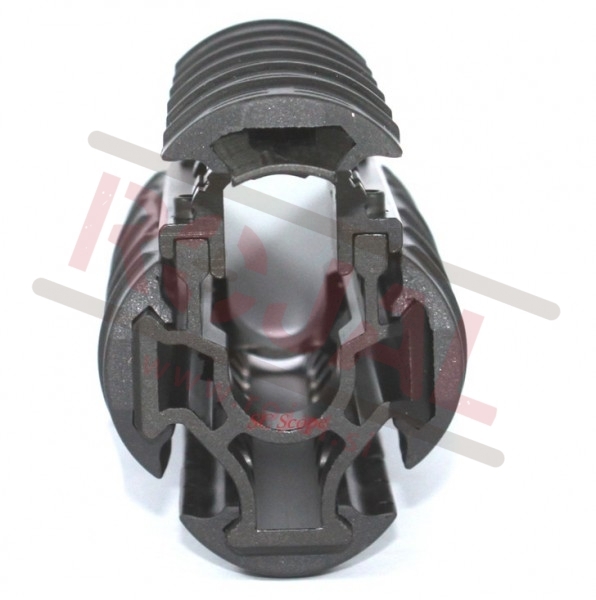 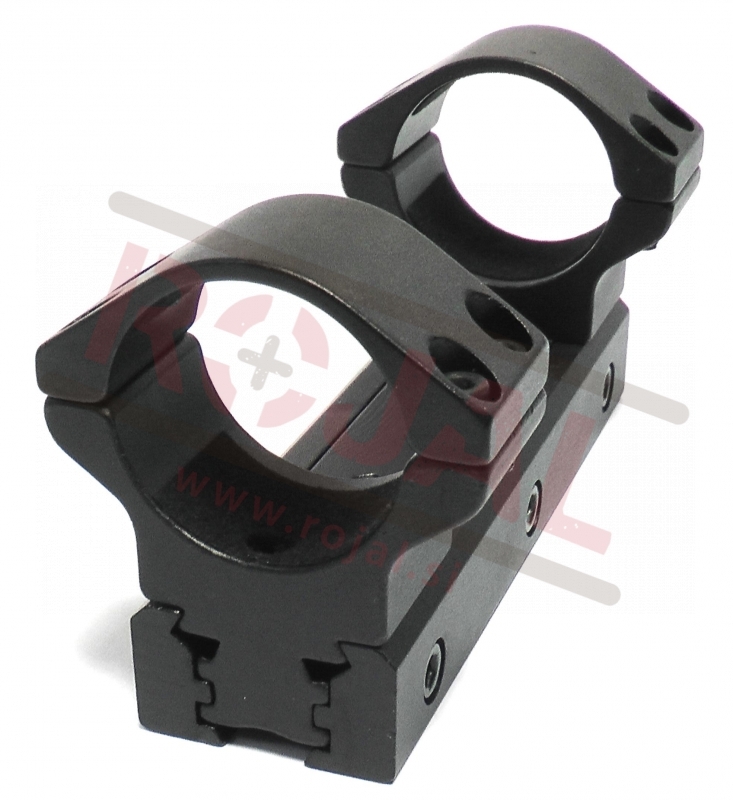 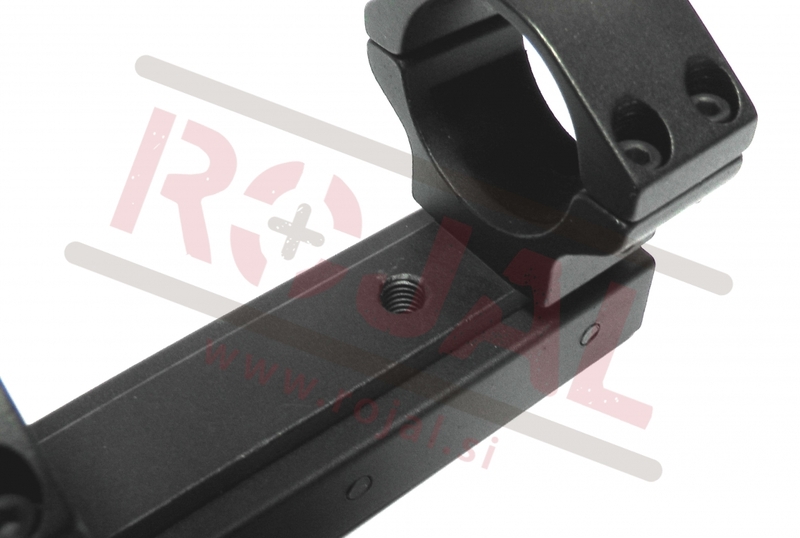 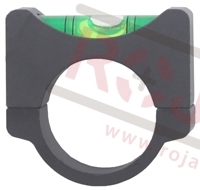 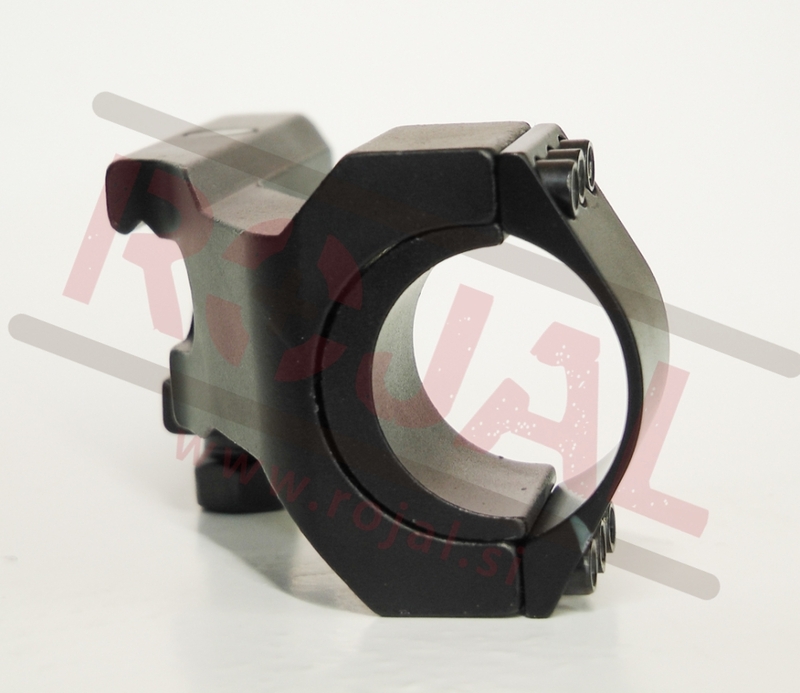 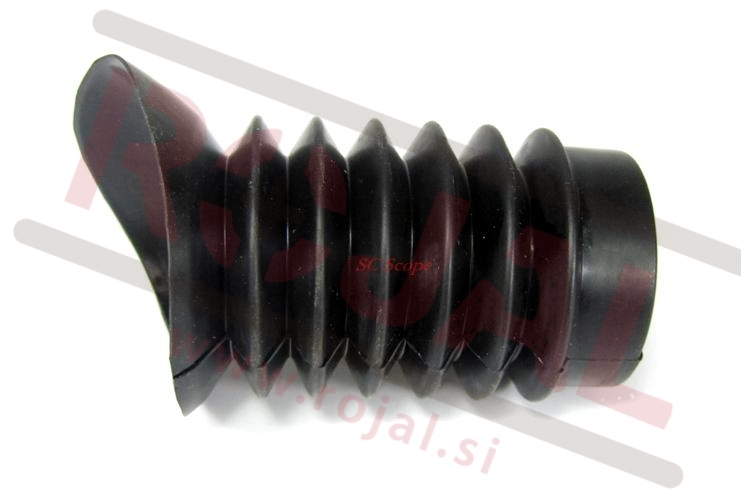 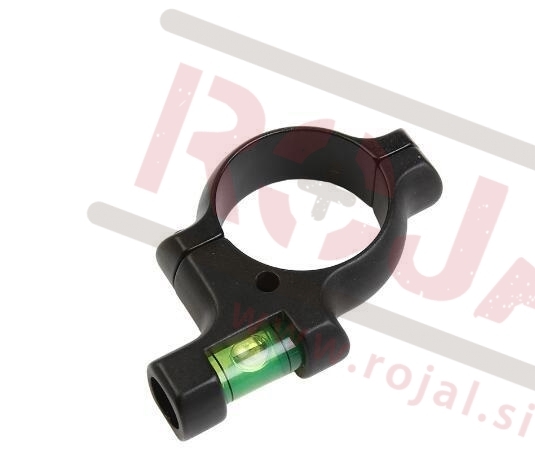 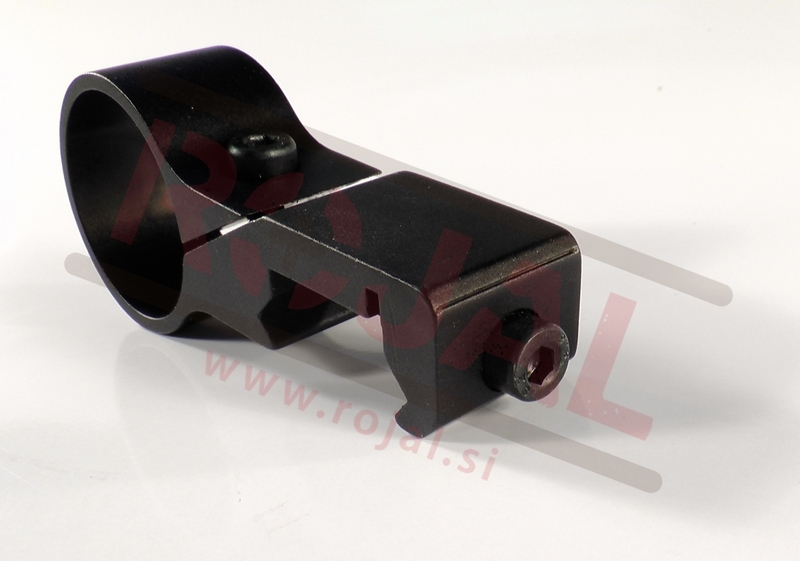 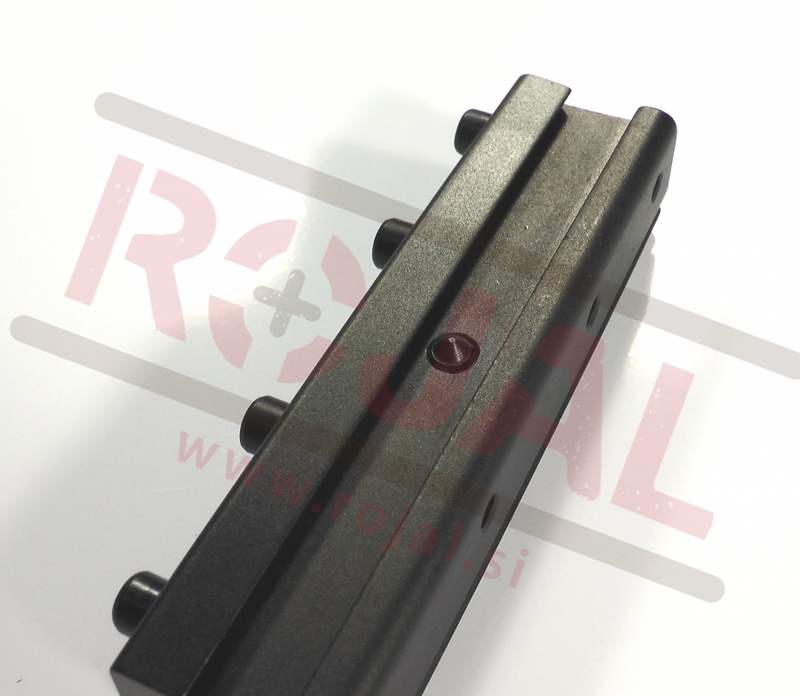 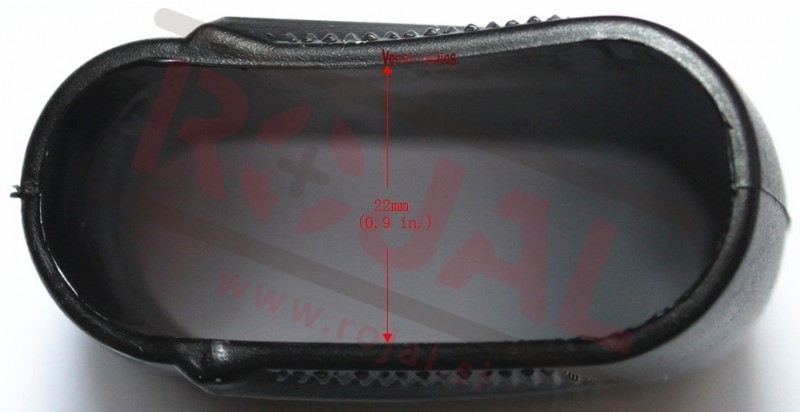 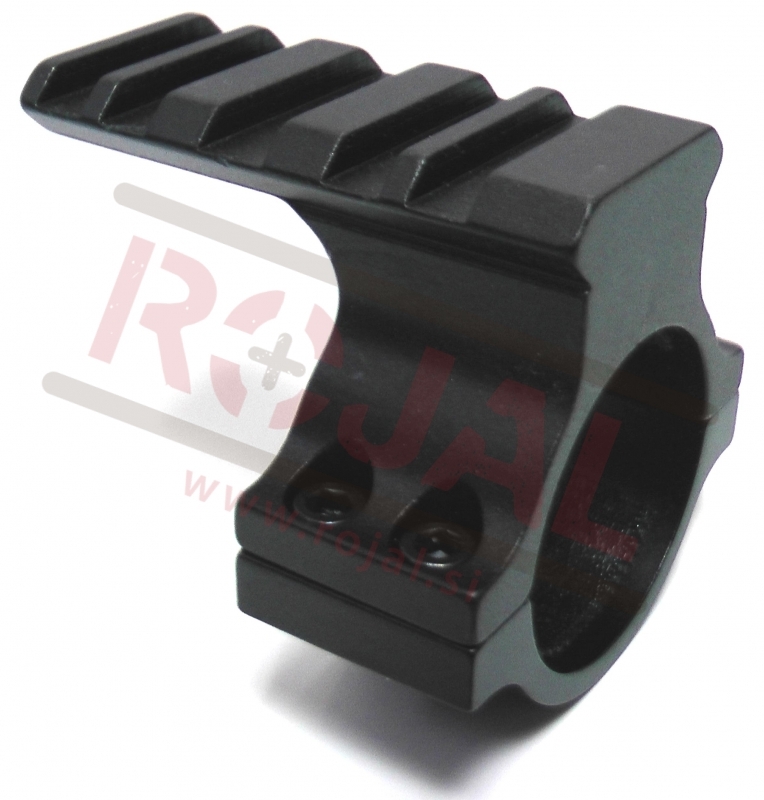 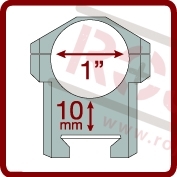 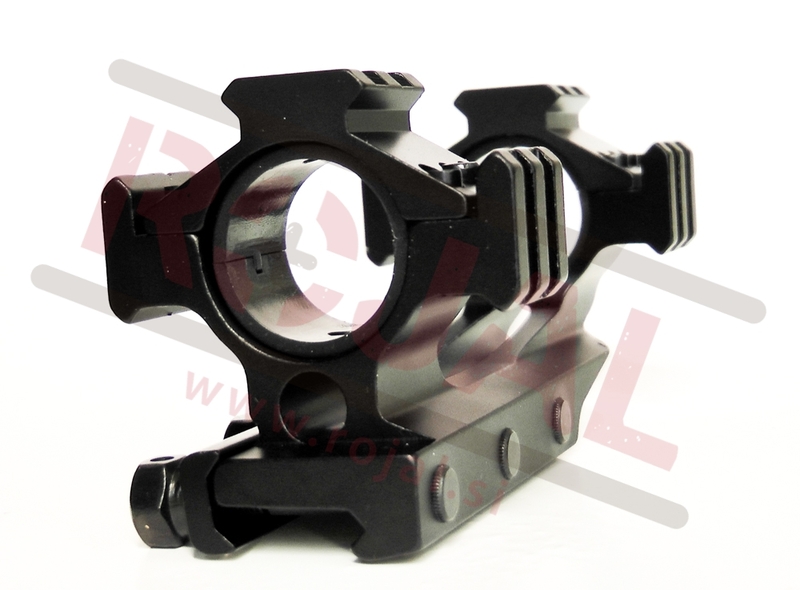 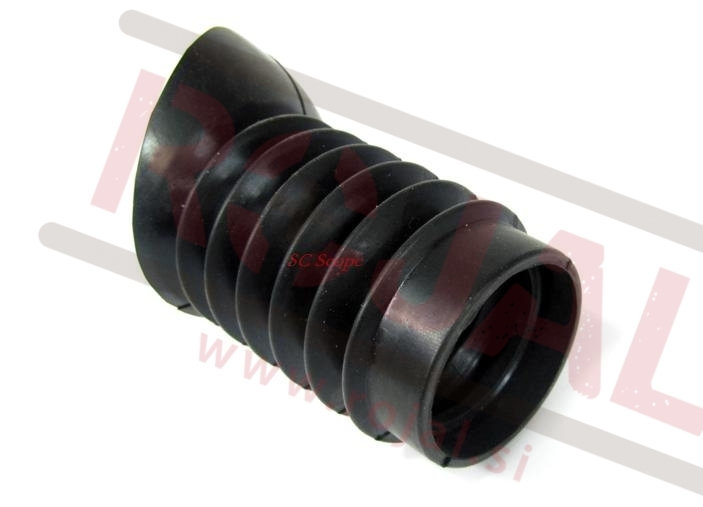 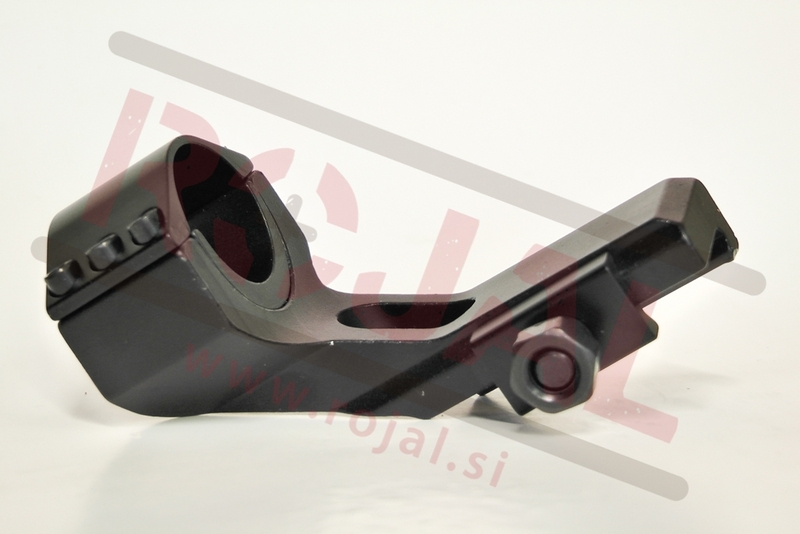 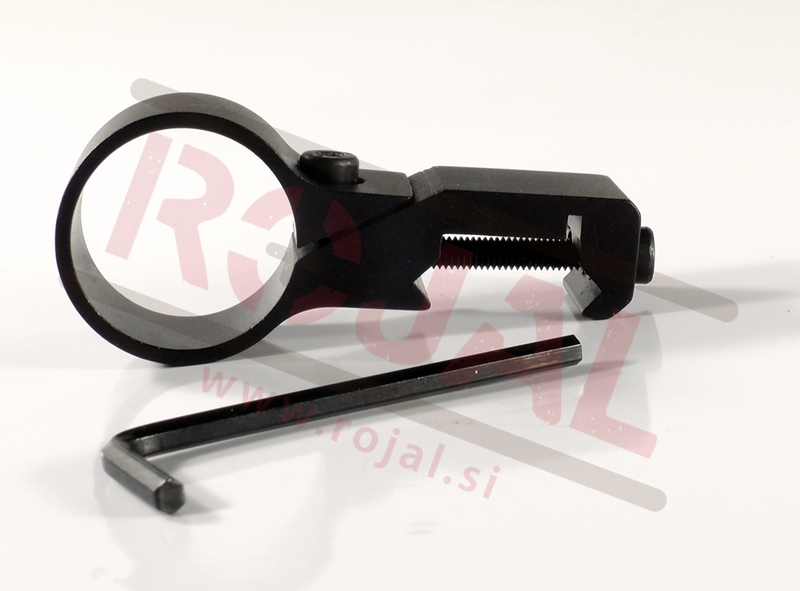 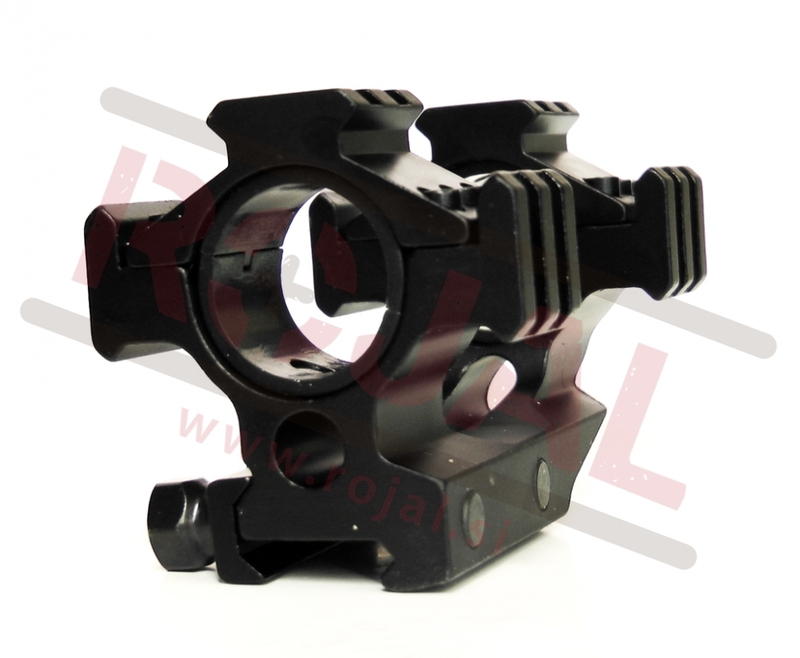 1" Scope mounts medium size profile. 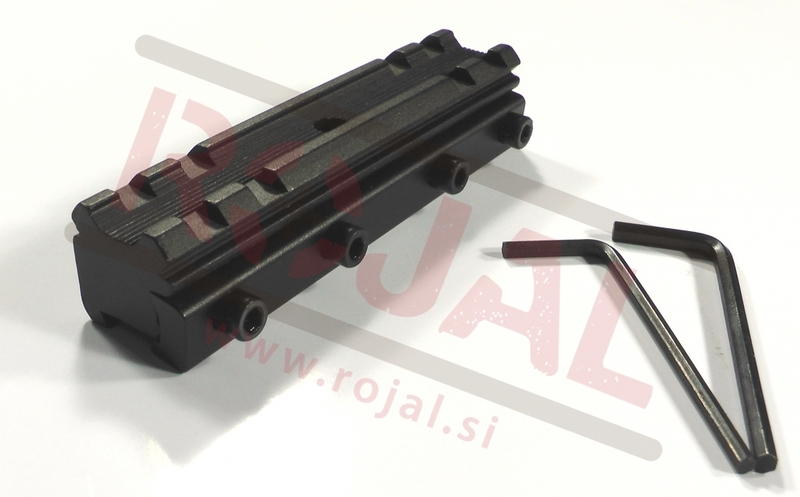 Visoke Weaver montažne objemke za strelni daljnogled. 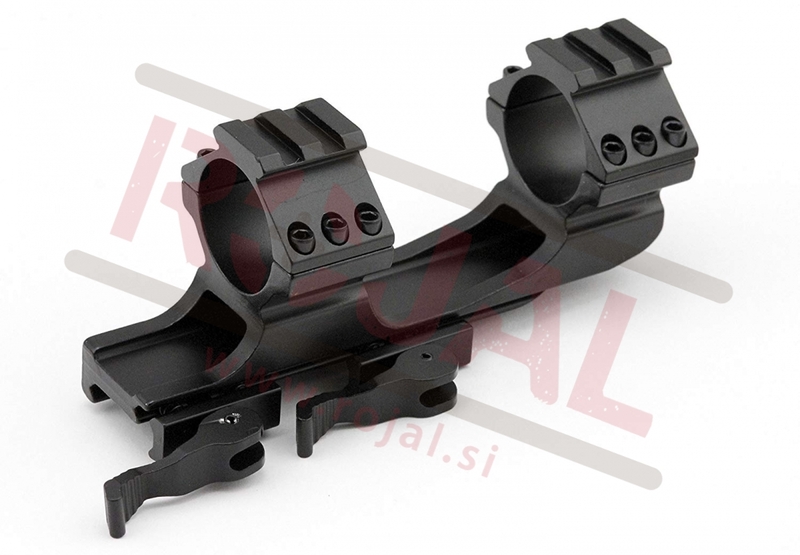 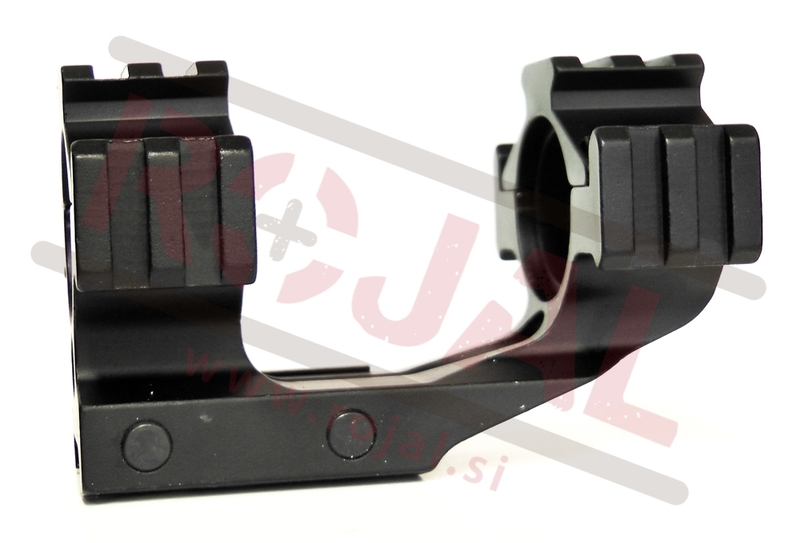 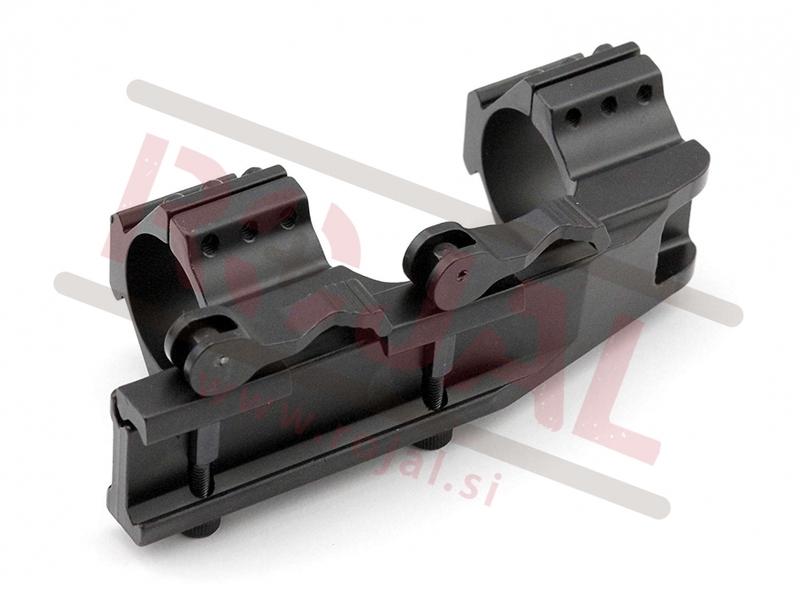 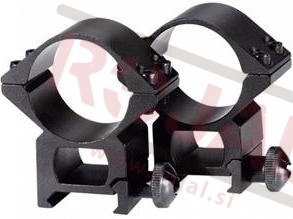 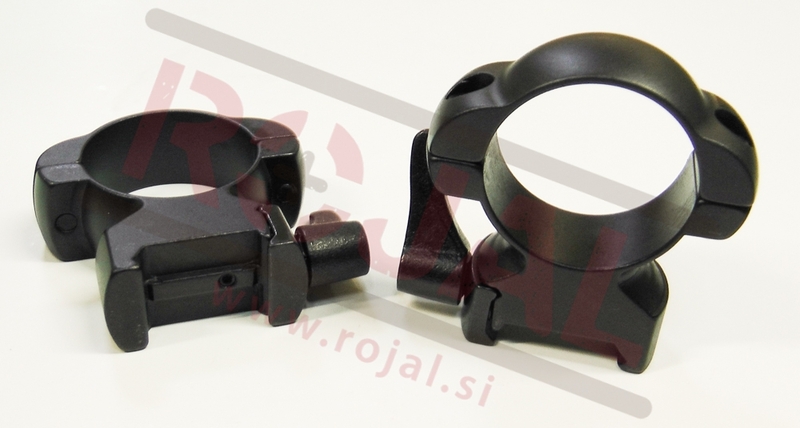 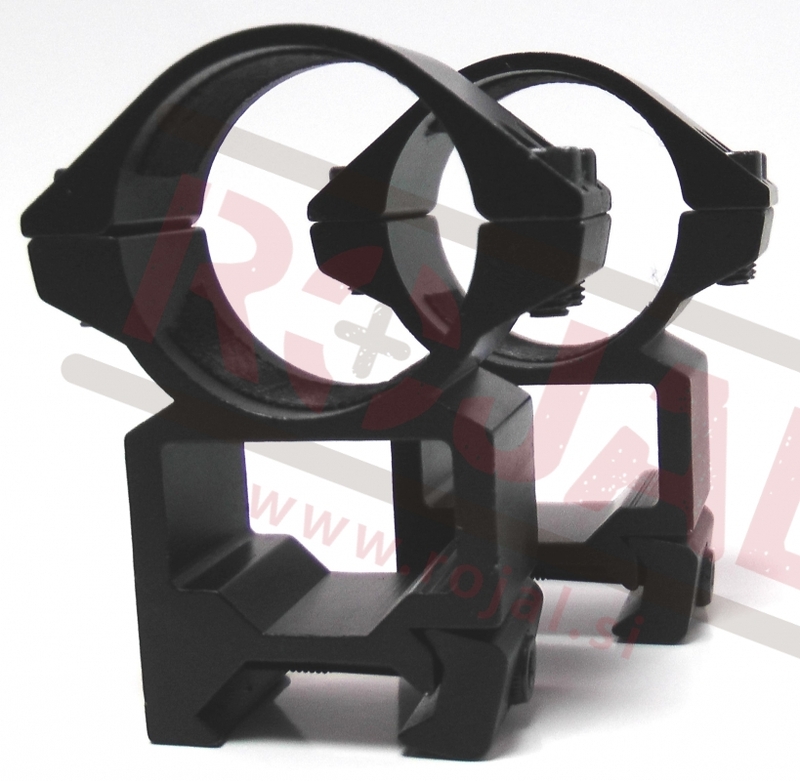 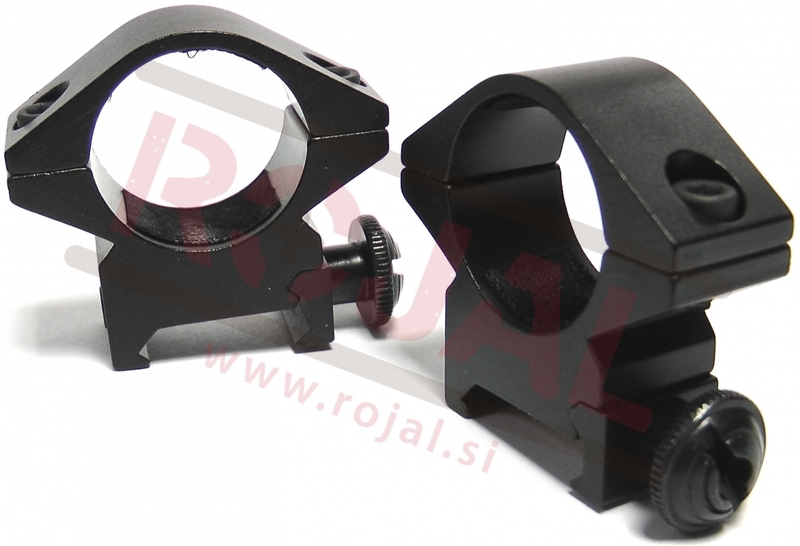 High-end adjustable 30mm scope mounts. 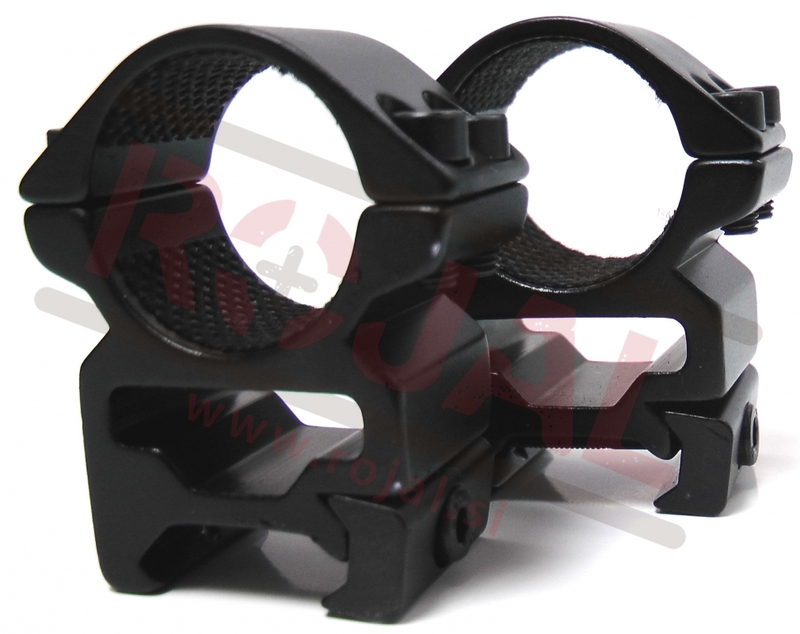 Great for long distance shooting. 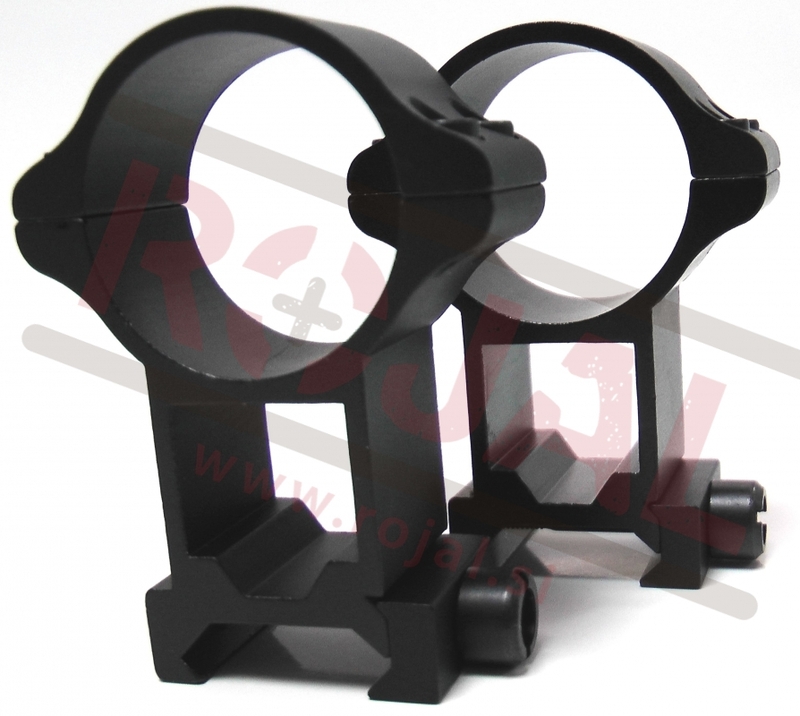 30mm Scope mounts. 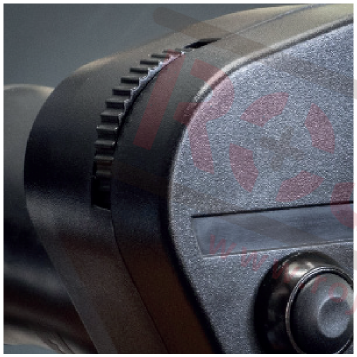 Extra High profile. 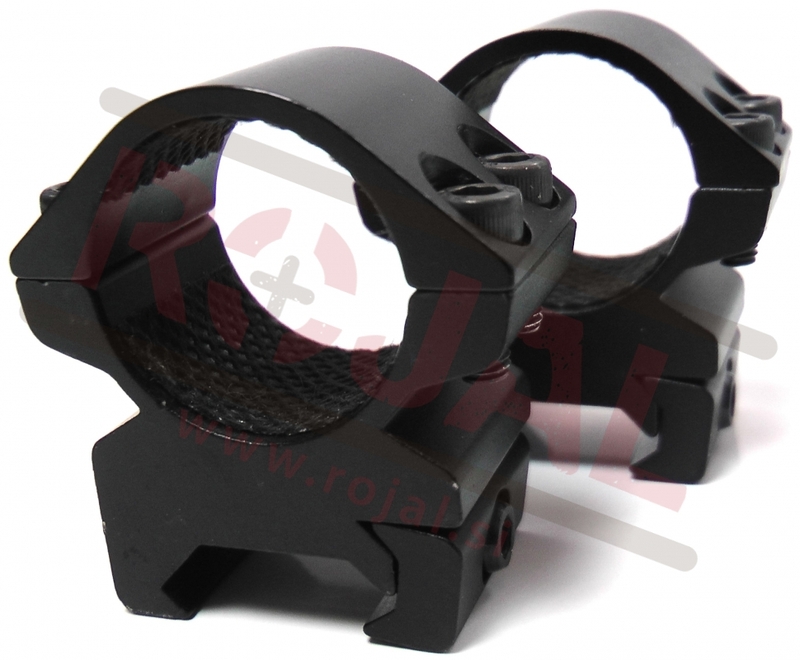 30mm Scope mounts. 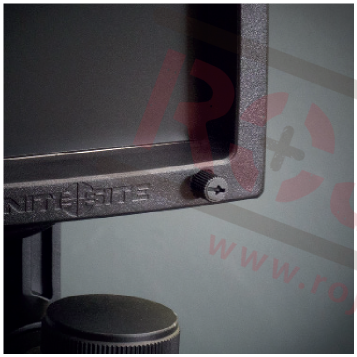 High profile. 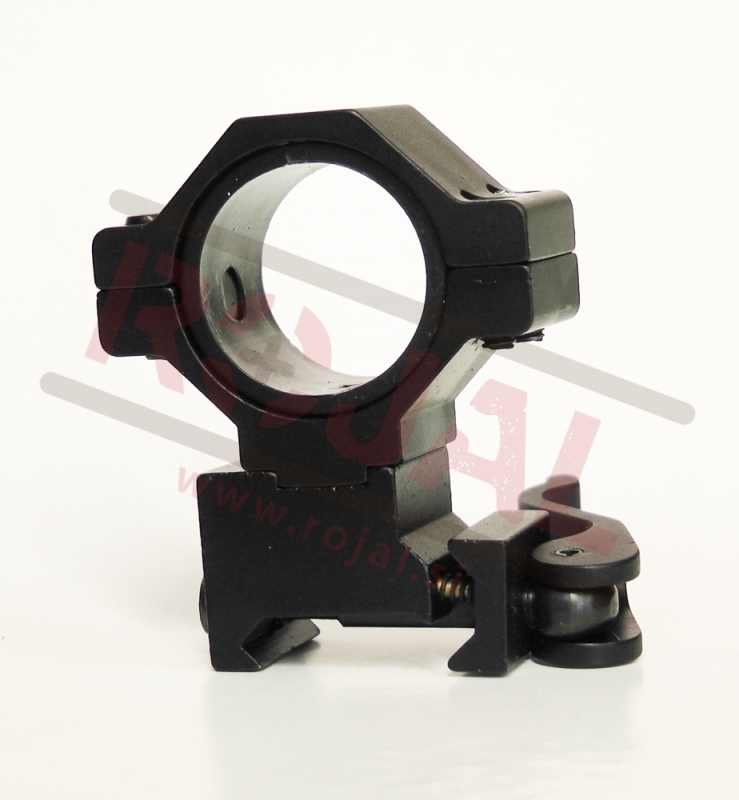 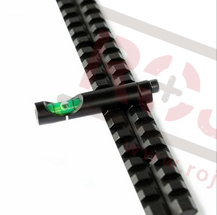 30mm Scope mounts medium size profile. 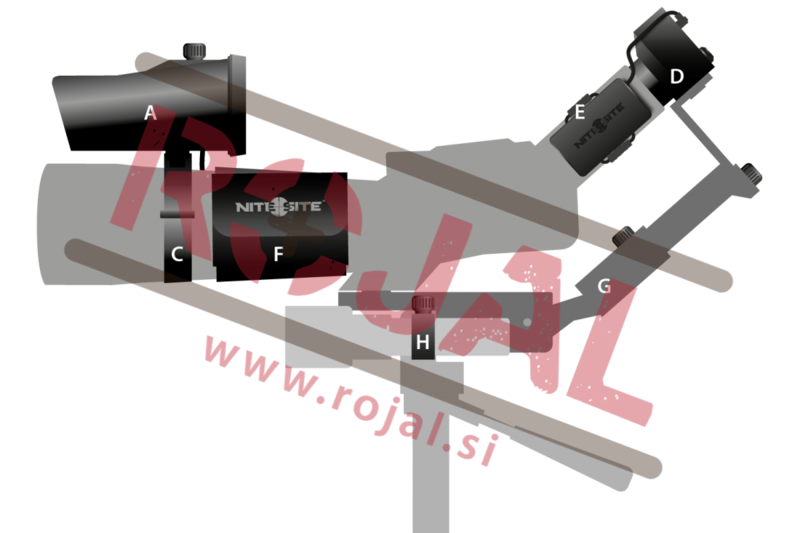 Po višini nastavljiva montaža weaver z taktičnimi sankami weaver. 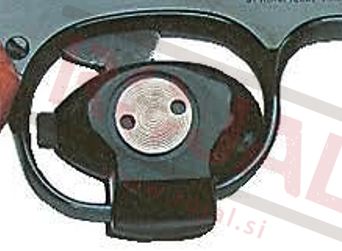 Po višini nastavljiva weaver montaža. 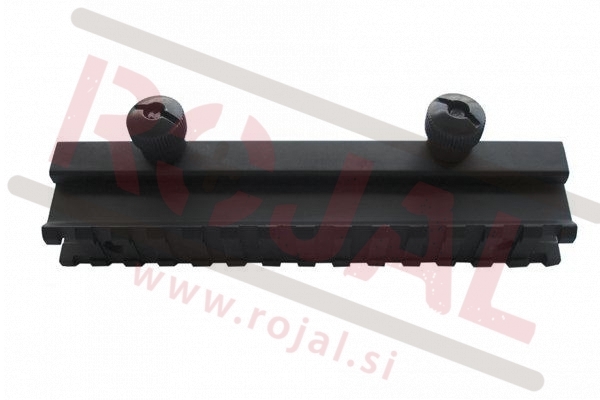 NATO Scope Mounts Tactical 1"
Dvodelna montaža za strelne daljnoglede s taktičnimi Weaver konektorji. 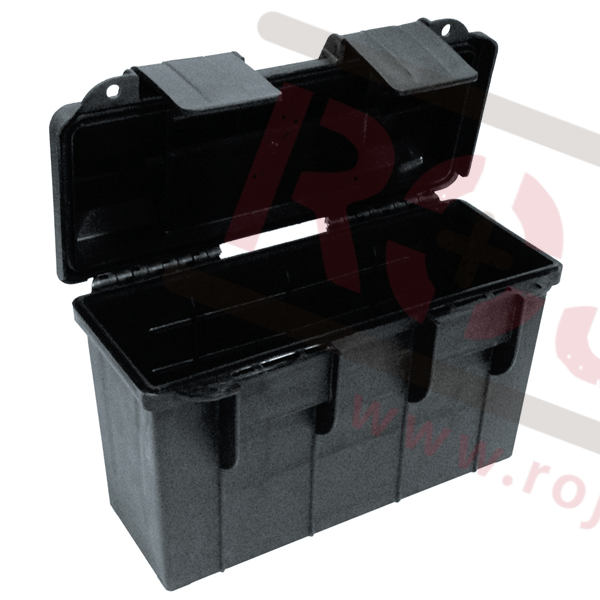 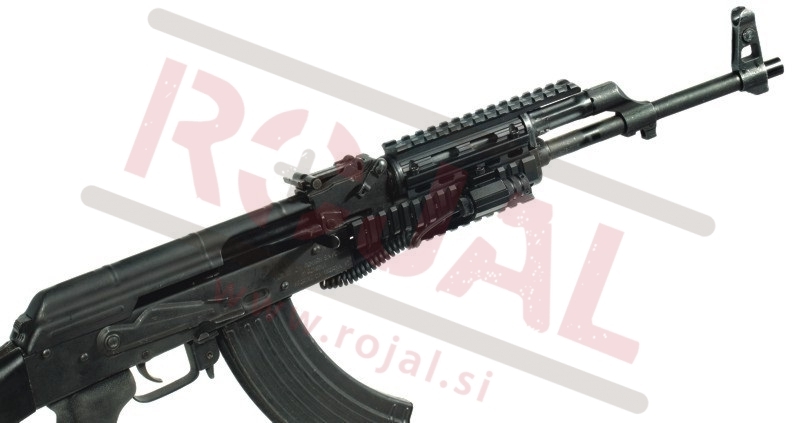 Aluminij črna barva. 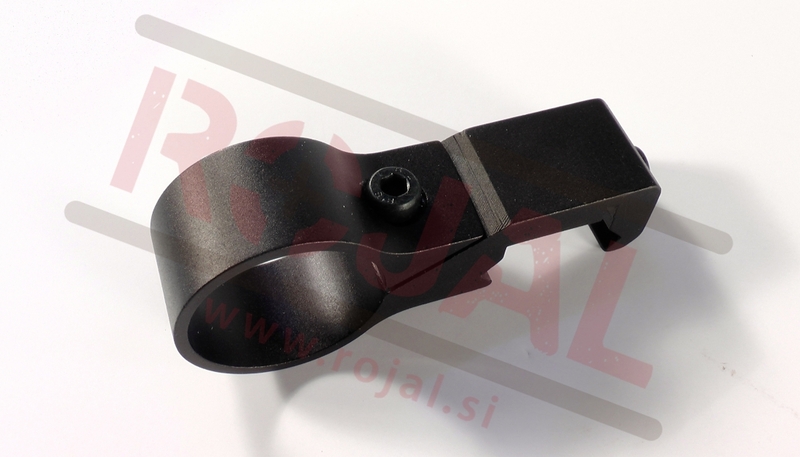 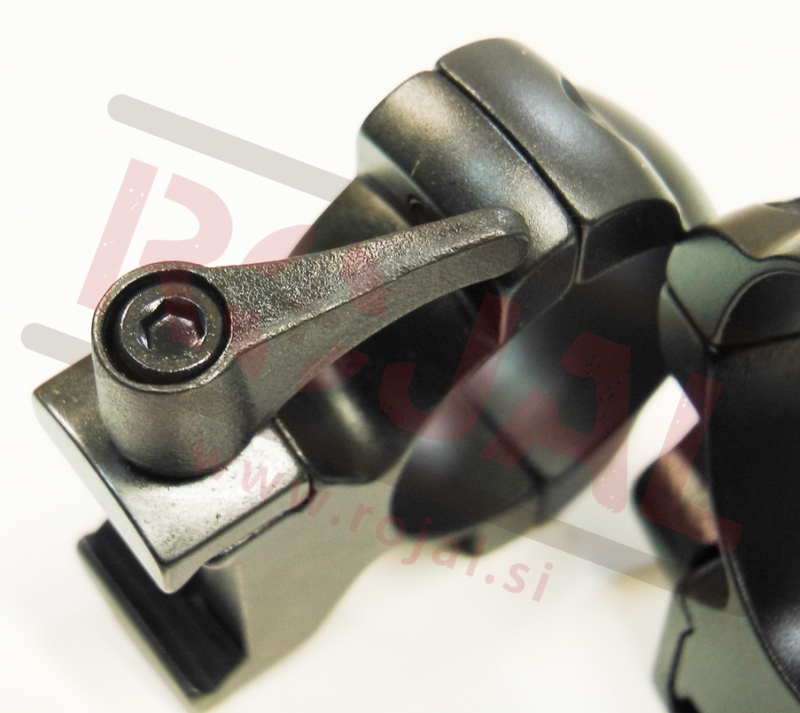 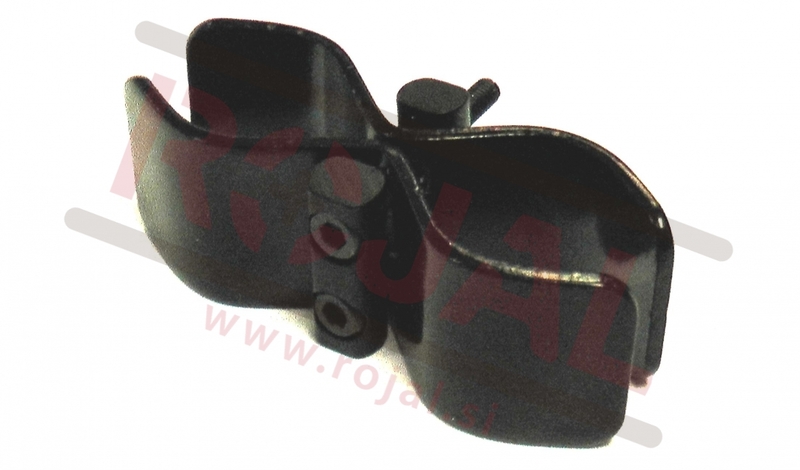 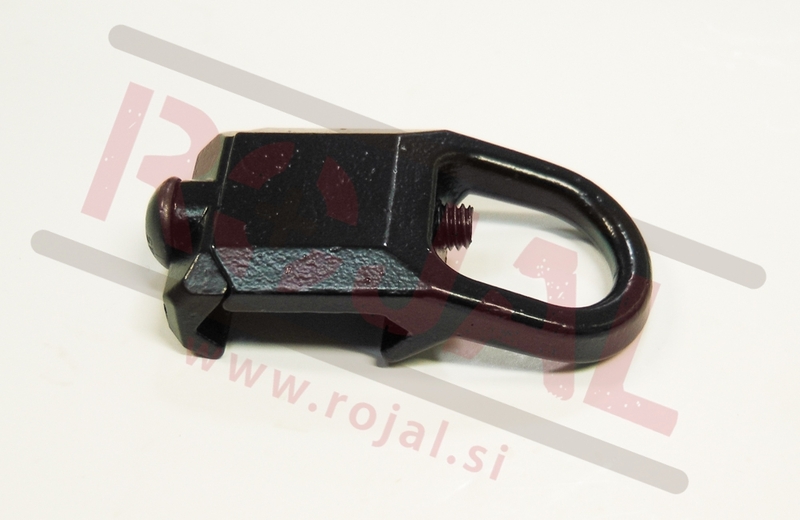 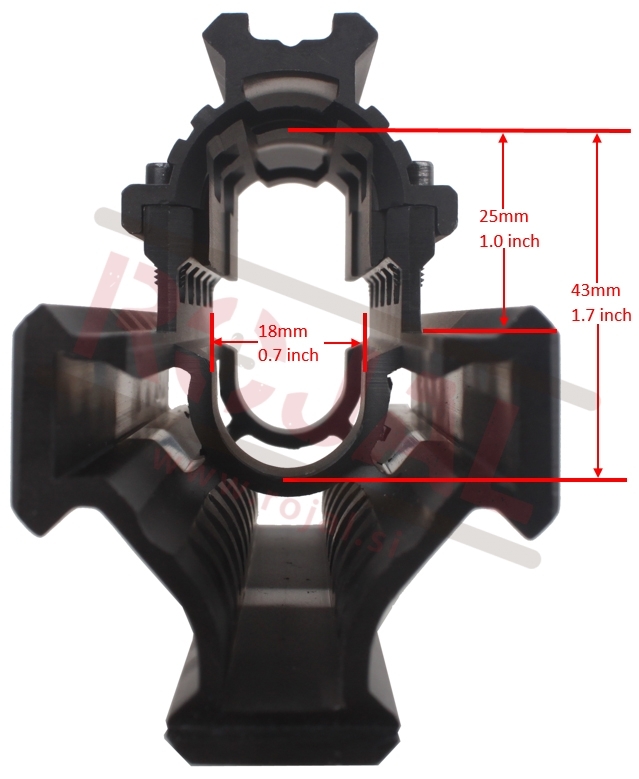 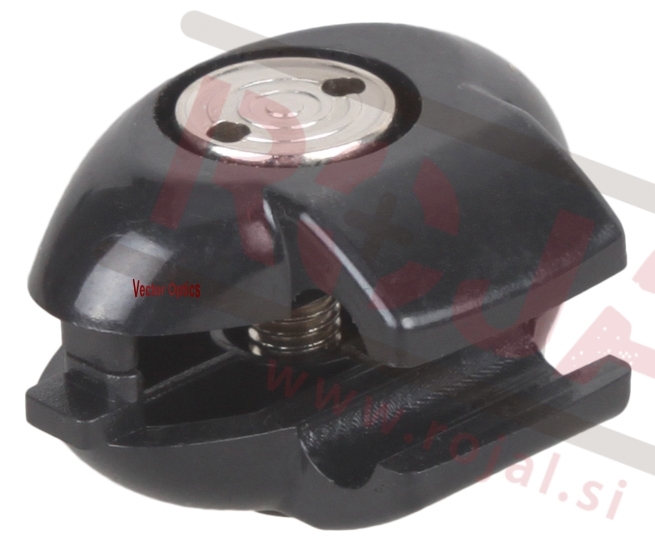 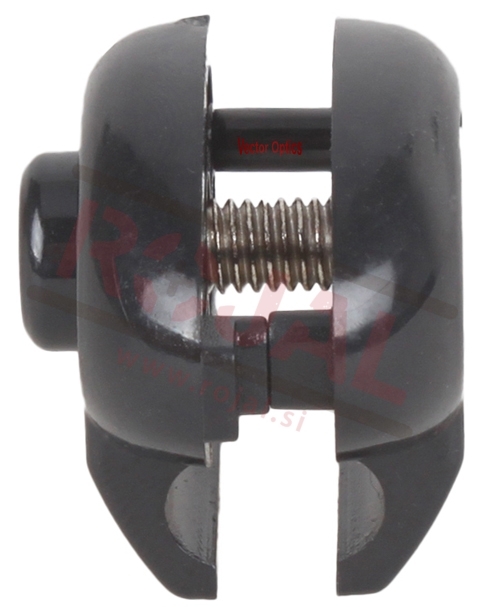 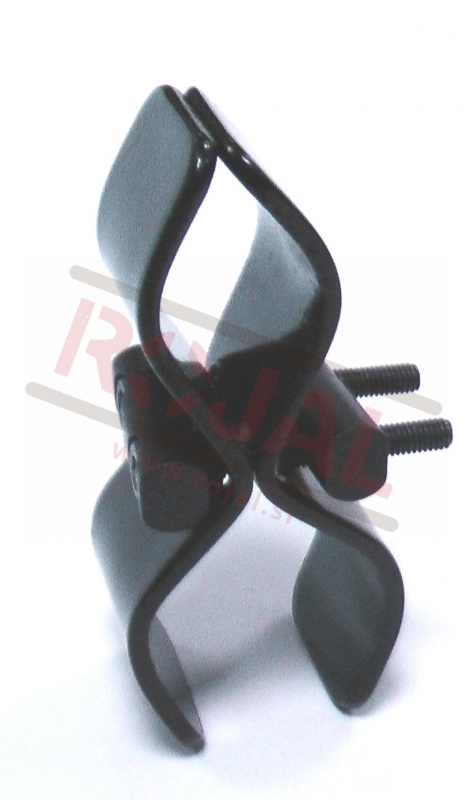 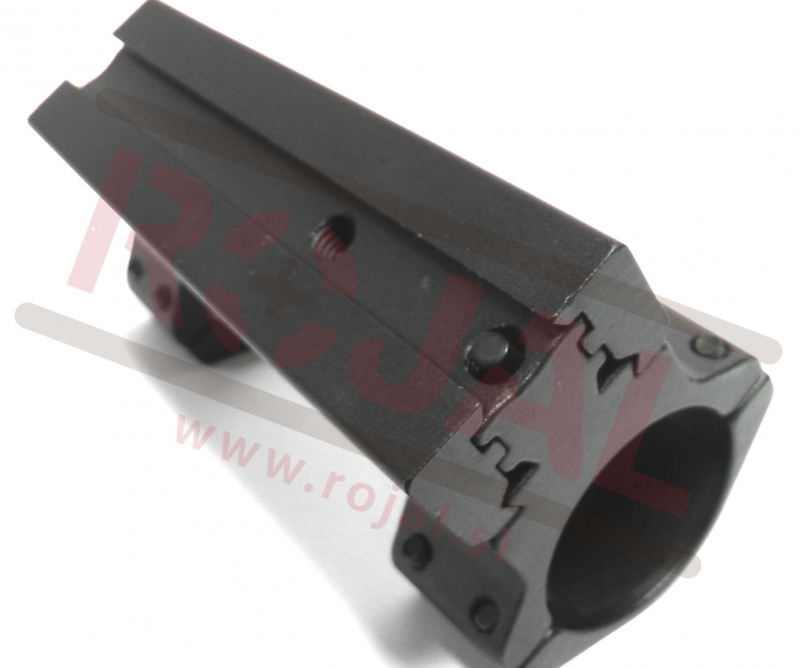 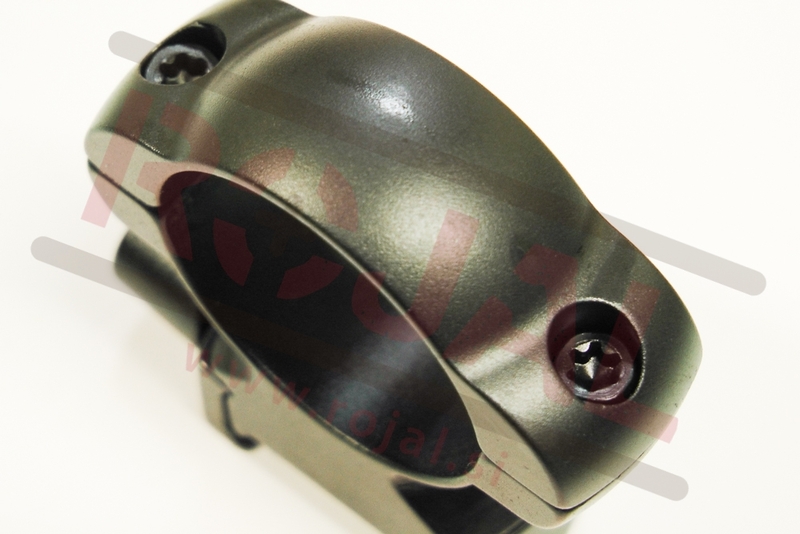 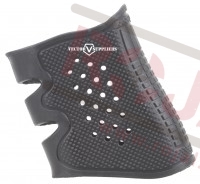 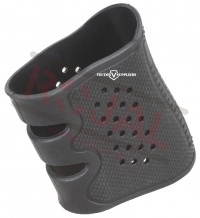 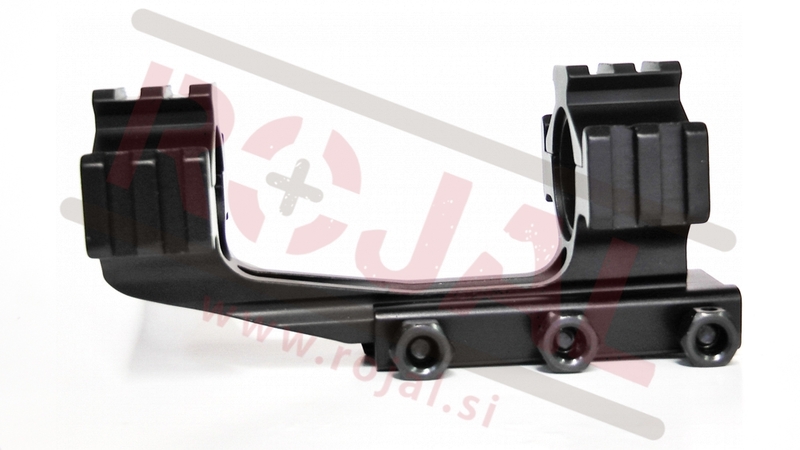 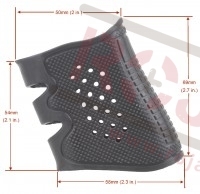 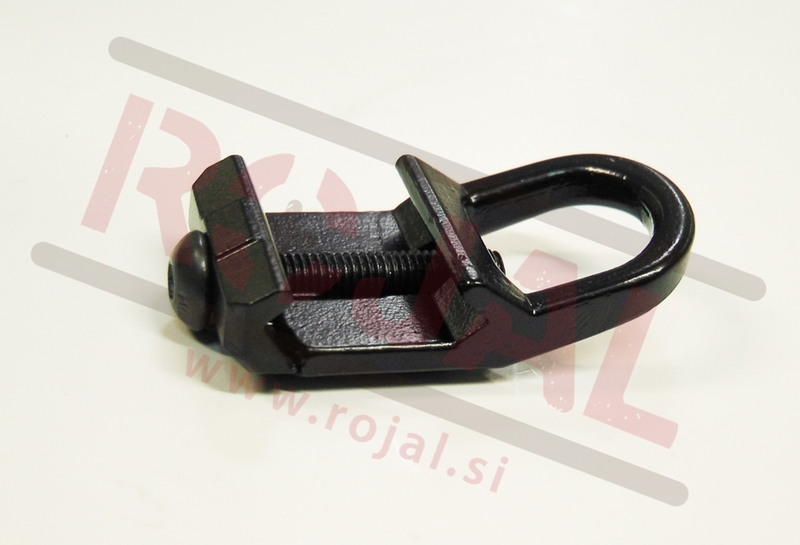 Sling attachment point for weaver rail.